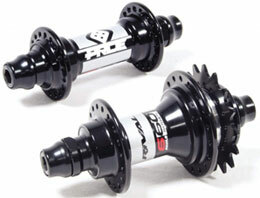 Sofort in 36H Black, Red, BLUE + OIL-SLIC lieferbar! 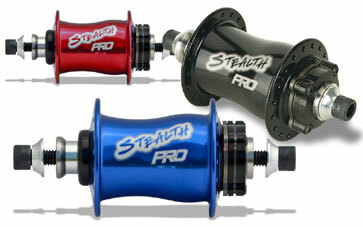 Sofort in 36H Black, Red + BLUE lieferbar! 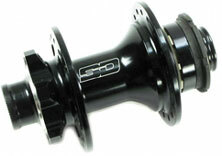 Sofort in 36H Black + BLUE lieferbar! 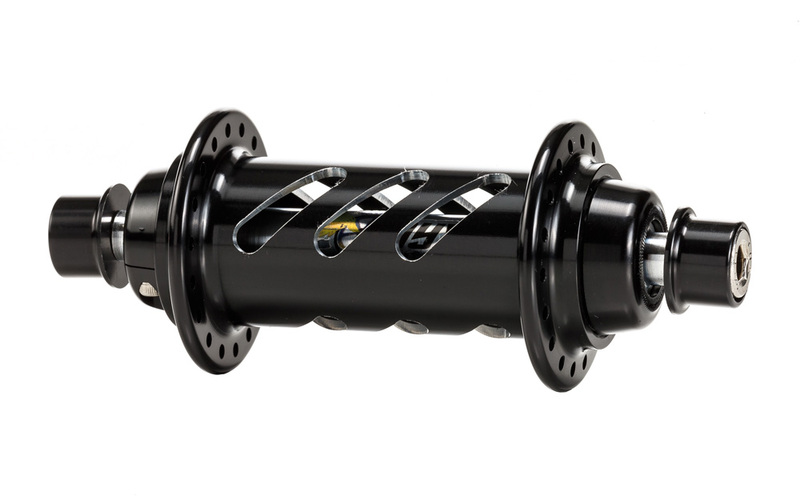 Sofort in 36H Black 10mm und 15mm Thru AXEL lieferbar! 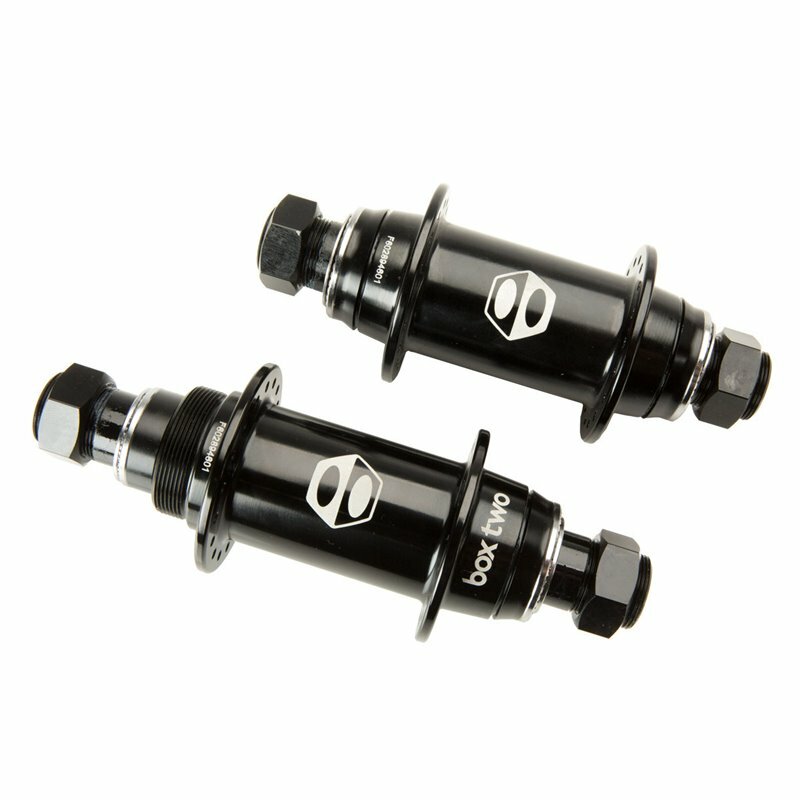 Sofort in Black 24H lieferbar! 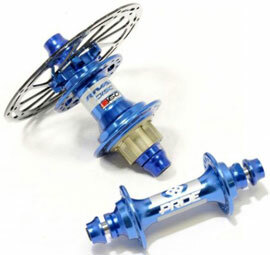 28H in Blue und Red lieferbar! 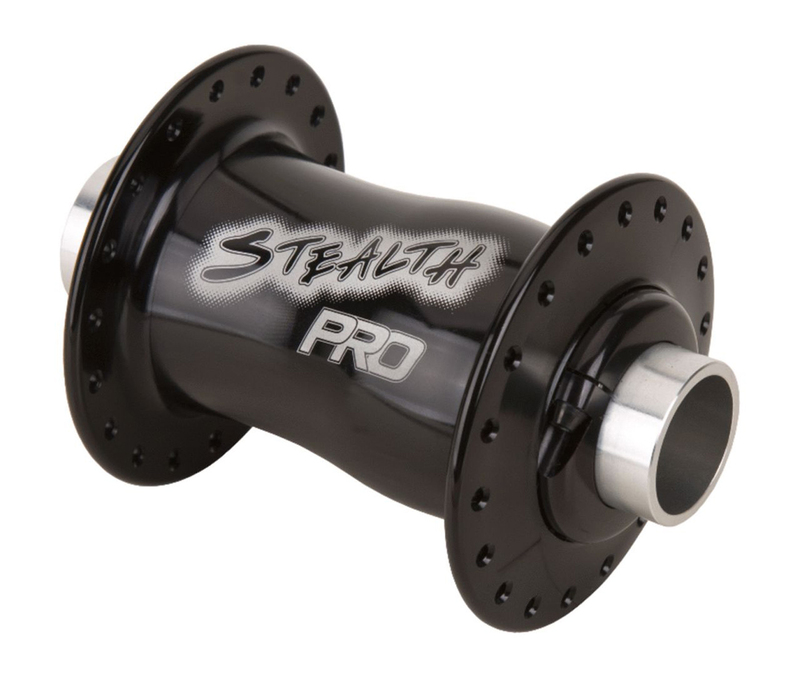 The engagement system on Stealth hubs is the fastest on the market. 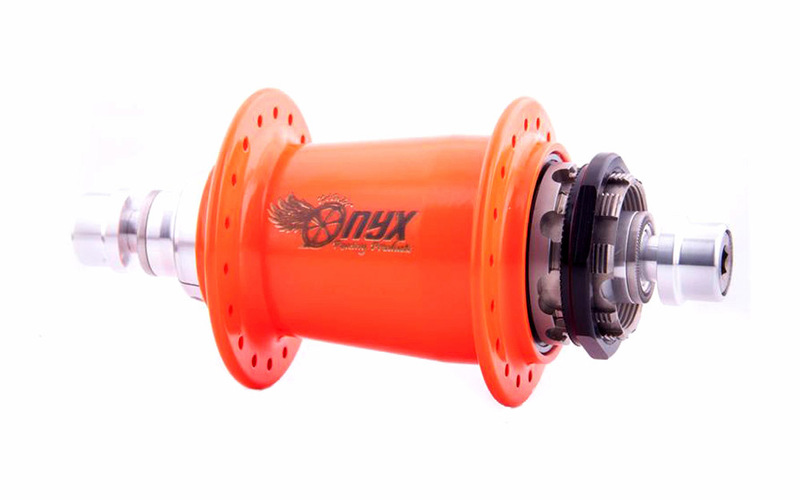 taking in the great outdoors, the rider experiences a notable advantage each time they accelerate. 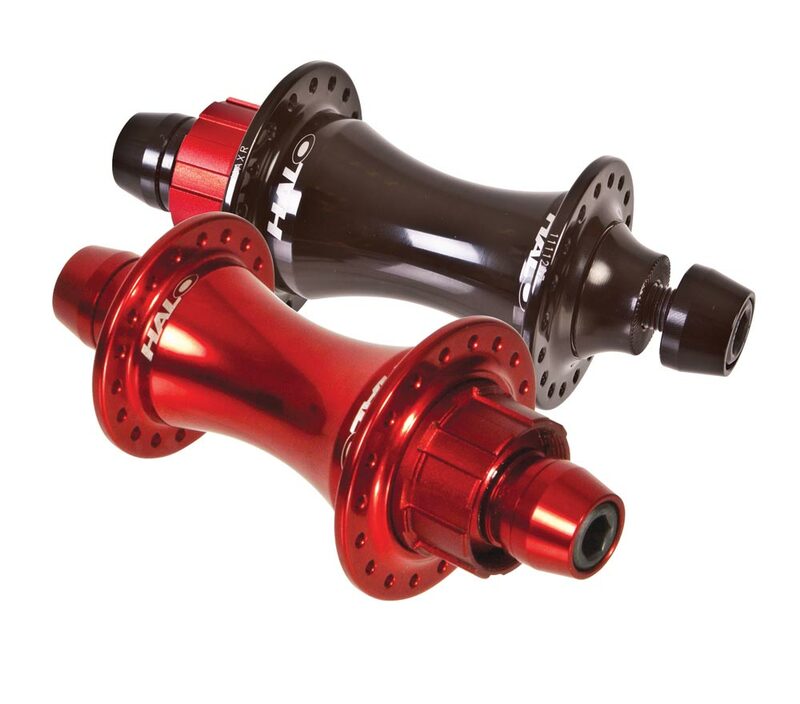 REAR 10mm in Black, Red, Blue, Silver lieferbar! 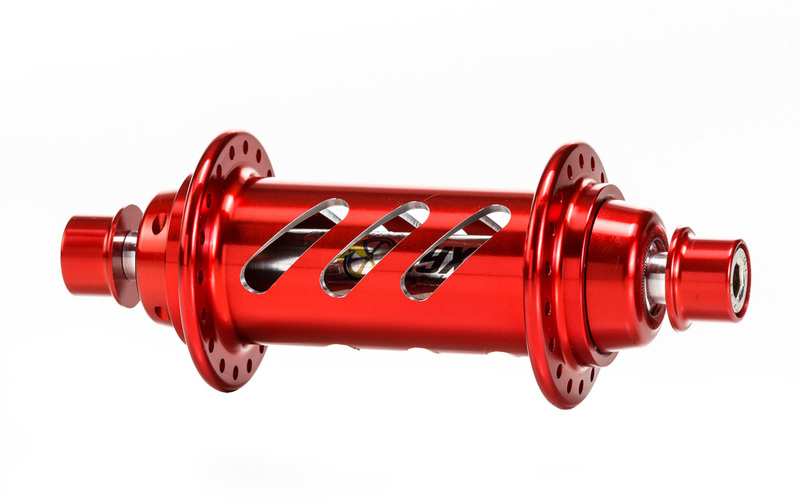 FRONT 10 + 20mm sofort in Red, Blue, Silver & Black lieferbar!! 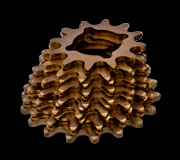 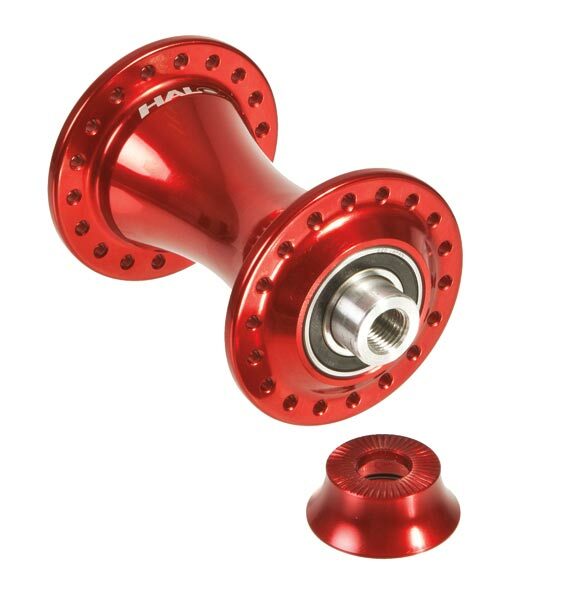 • Sealed bearings • Drilling: 36 spokes • Weight: 529g • Sold without axle and cog! 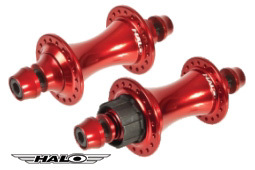 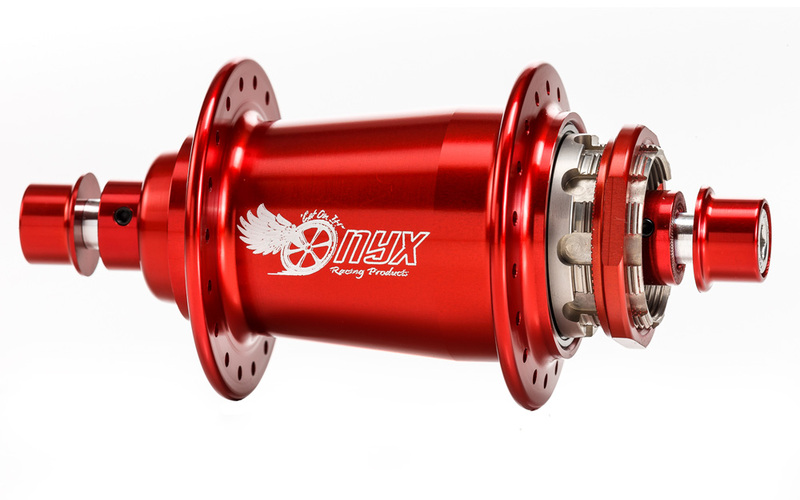 REAR 20mm in Black, Red, Blue + Silver lieferbar! 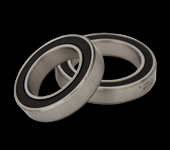 • Sealed bearings • Drilling: 36 spokes • Weight: 193g • Sold without axle! 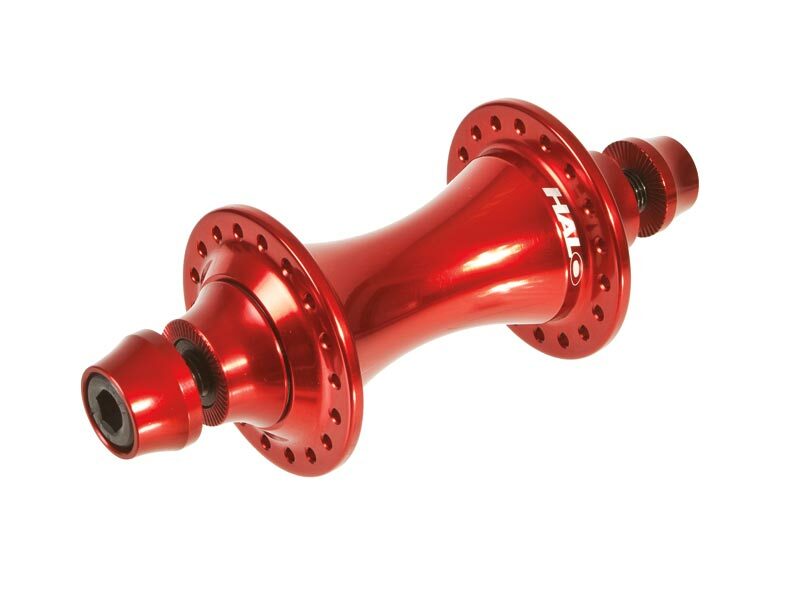 FRONT 20mm in Red + Blue lieferbar! 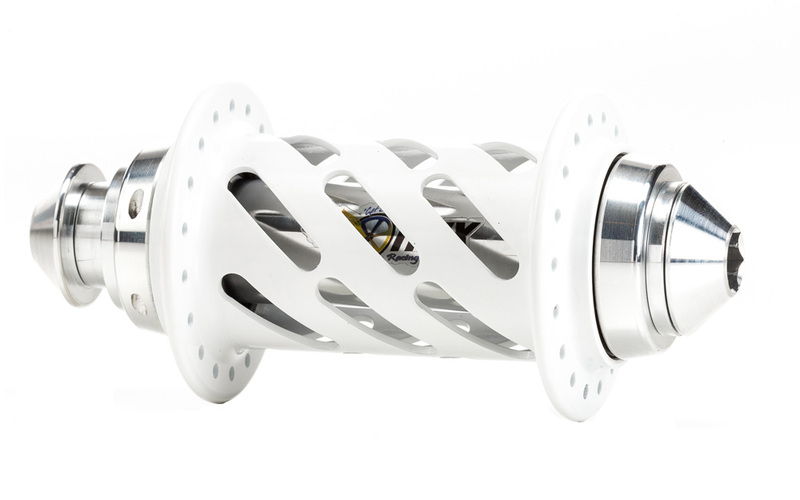 GARANTIE: 5 JAHRE ! 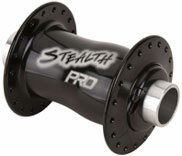 • MADE IN THE U.S.A.
STEALTH EXPERT REAR HR-Nabe 499.90 € REAR Expert mit 32 und 36H in Black lieferbar! 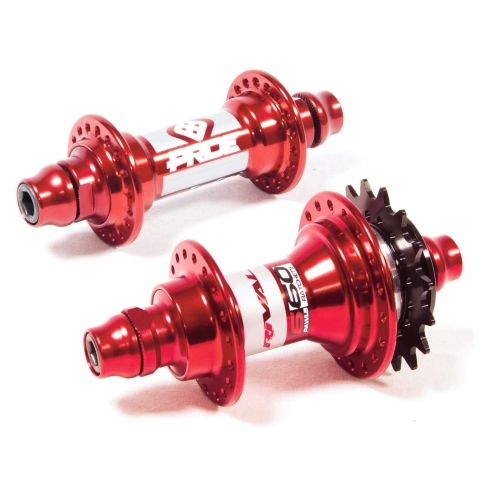 • SB STEEL LAGER (-CERAMIC LAGER mit AUFPREIS) • GEWICHT: 155gr. 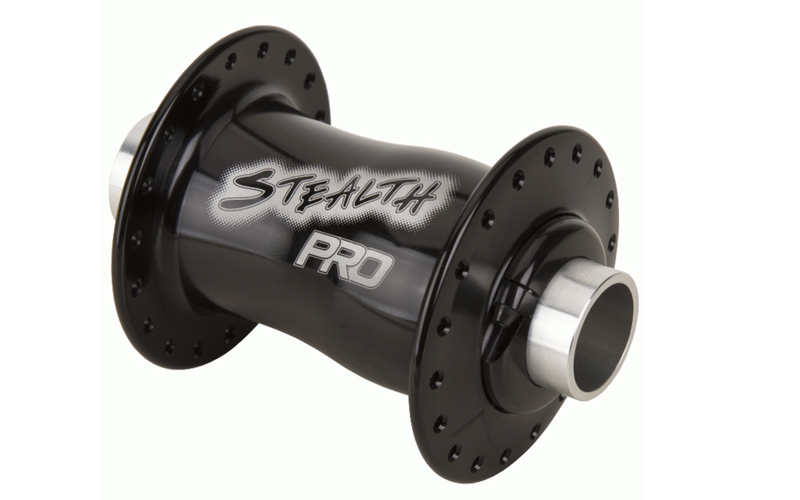 STEALTH EXPERT VR-Nabe NUR 199.90 € FRONT mit 32 und 36H in Black lieferbar! 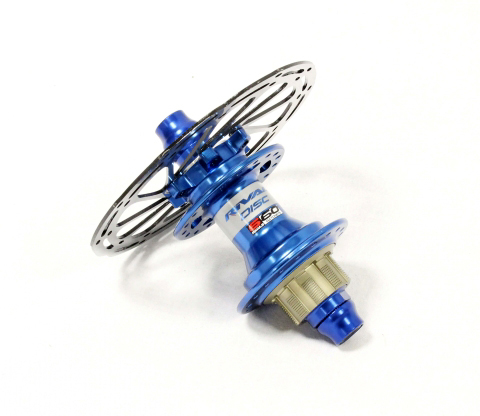 Lieferzeit nur 3 - 7 Tage! 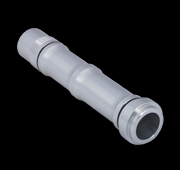 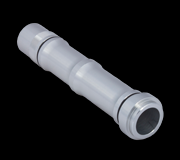 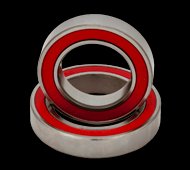 high quality ceramic hybrid bearings for reduced friction. 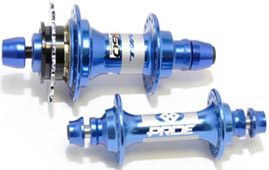 Sofort IN SILVER, BLUE, WHITE + BLACK LIEFERBAR! 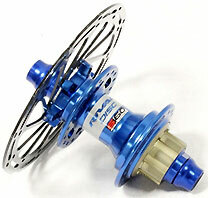 WEITERE LIEFERBARE FARBEN ANFRAGEN! 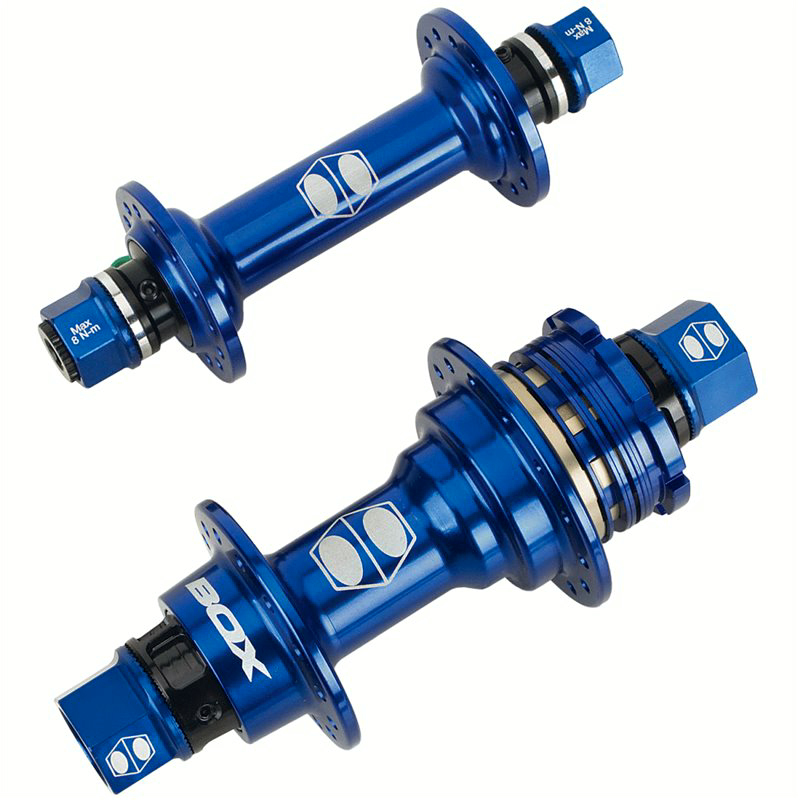 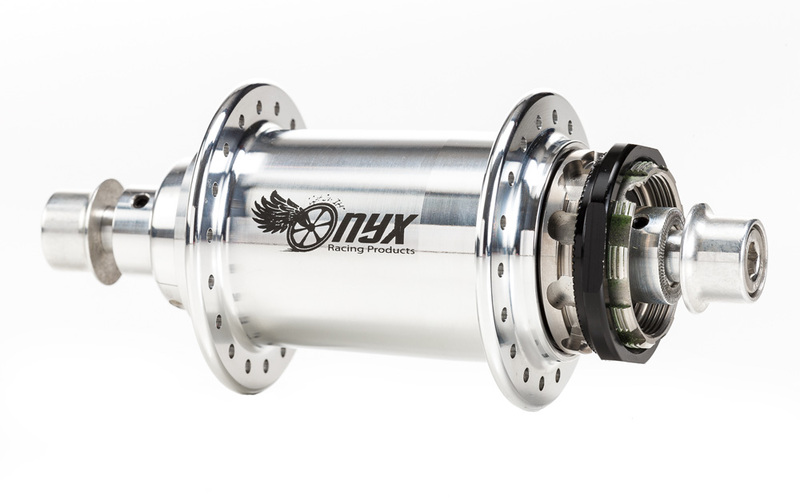 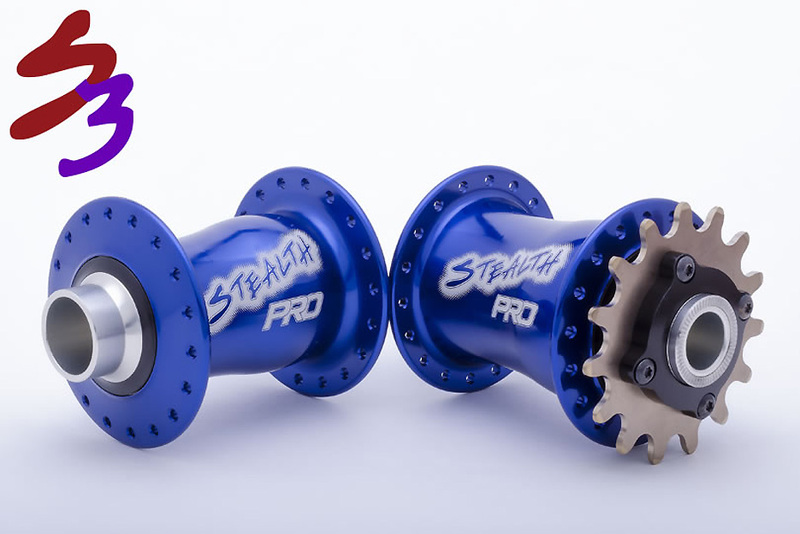 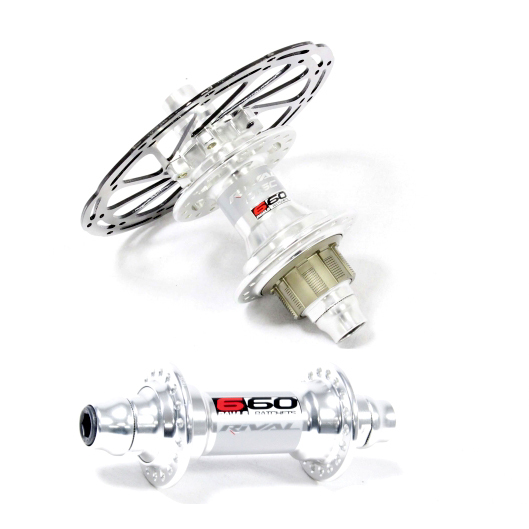 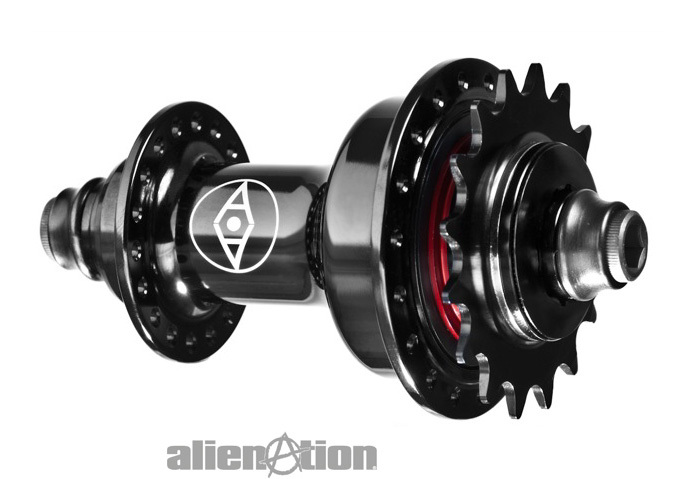 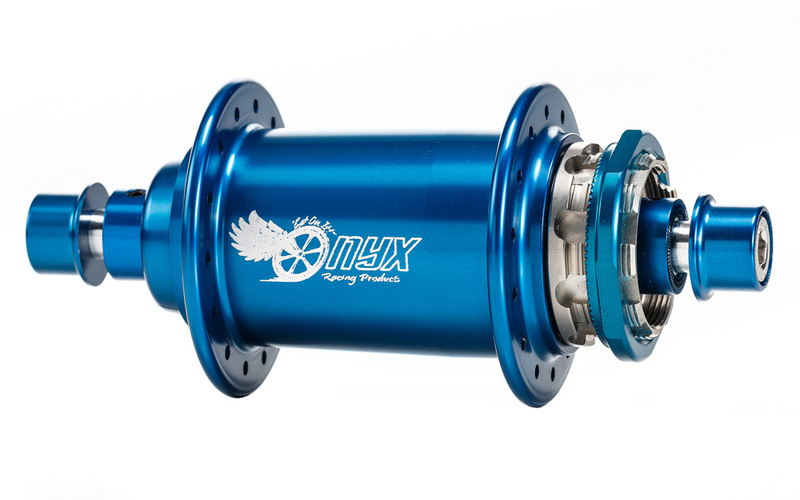 hollow aluminum axle with laser-etched logos that can be seen though the hub shell for a unique look, titanium axle bolts and high quality ceramic hybrid bearings for reduced friction. 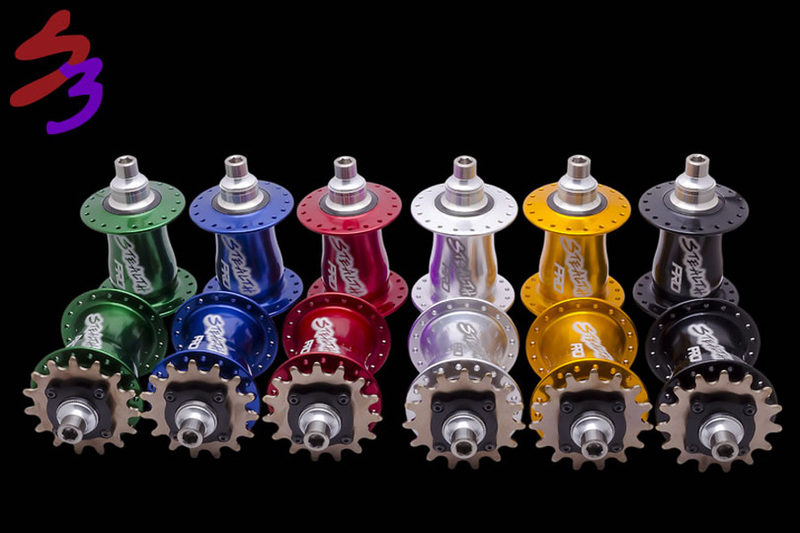 ´ Sofort IN SILVER, RED, BLUE, BLACK, WHITE + ORANGE LIEFERBAR!  WEITERE FARBEN ANFRAGEN! 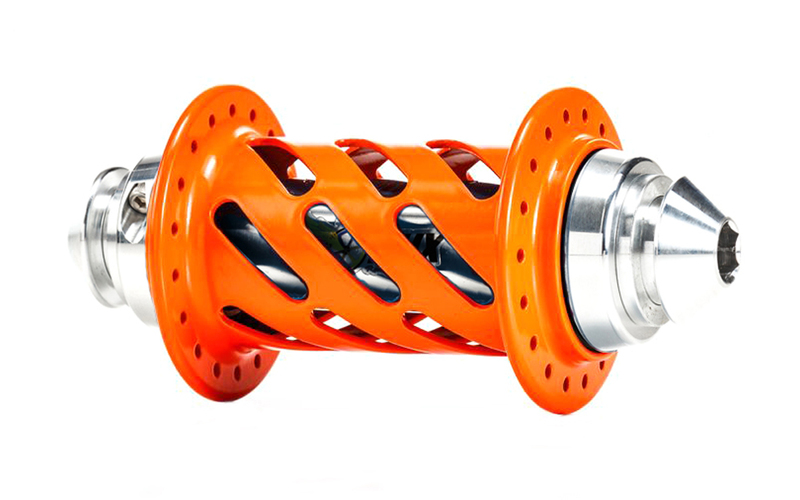 Sofort IN BLACK, RED, SILVER, BLUE, ORANGE + WHITE lieferbar! 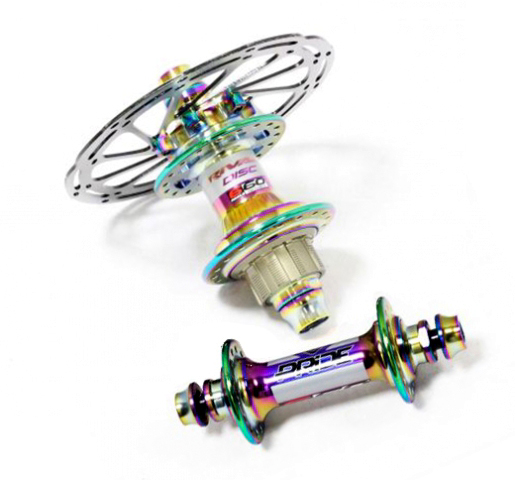 WEITERE FARBEN ANFRAGEN! 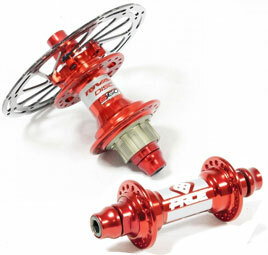 Sofort IN RED, BLUE, SILVER + BLACK lieferbar! 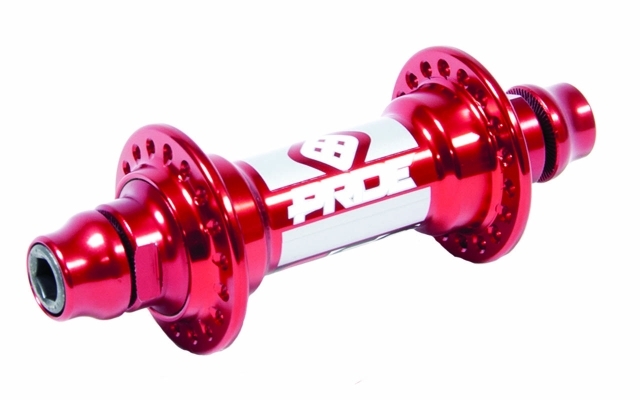 Sofort IN RED, SILVER, BLUE, WHITE, GREEN + BLACK lieferbar! 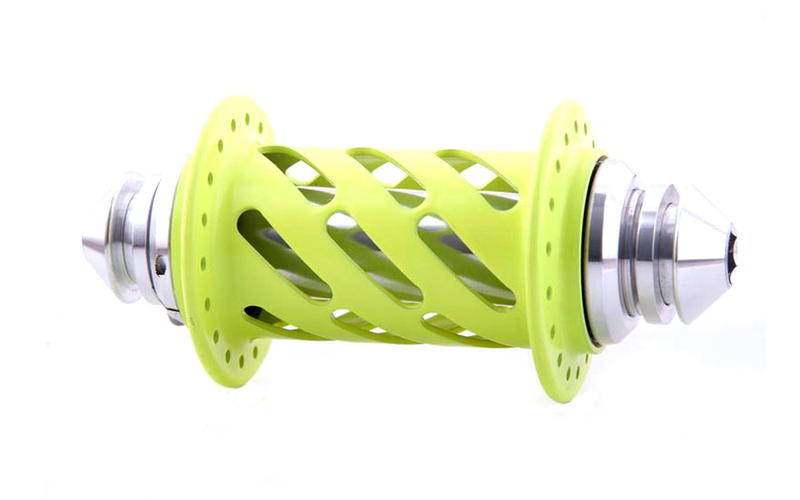 WEITERE LIEFERBARE FARBEN ANFRAGEN! 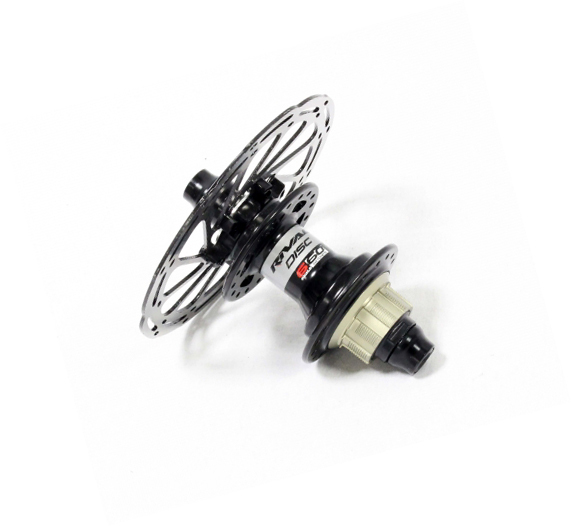 SET 36H Sofort IN BLACK + RED lieferbar! 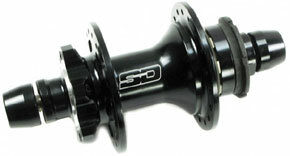 FRONT Sofort IN 32 + 36H BLACK LIEFERBAR! 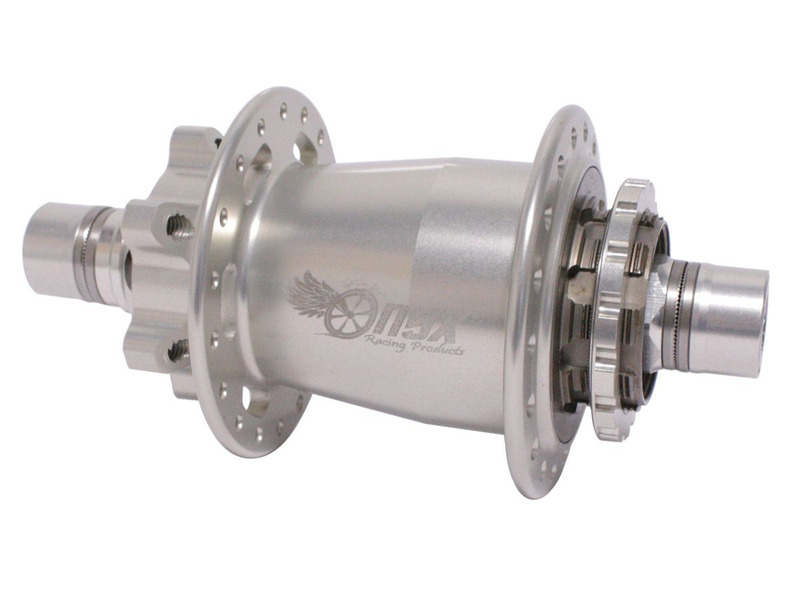 • Forged and CNC'd alloy body with Mid height flanges. 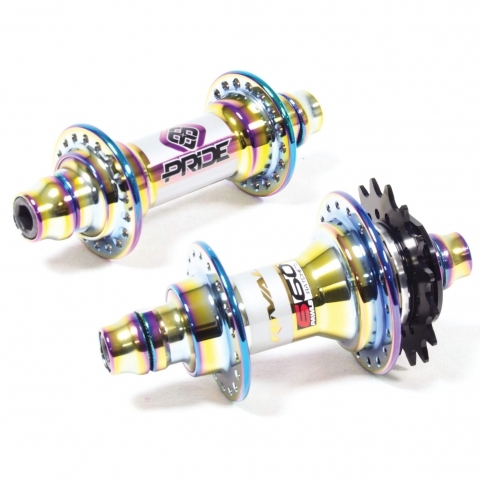 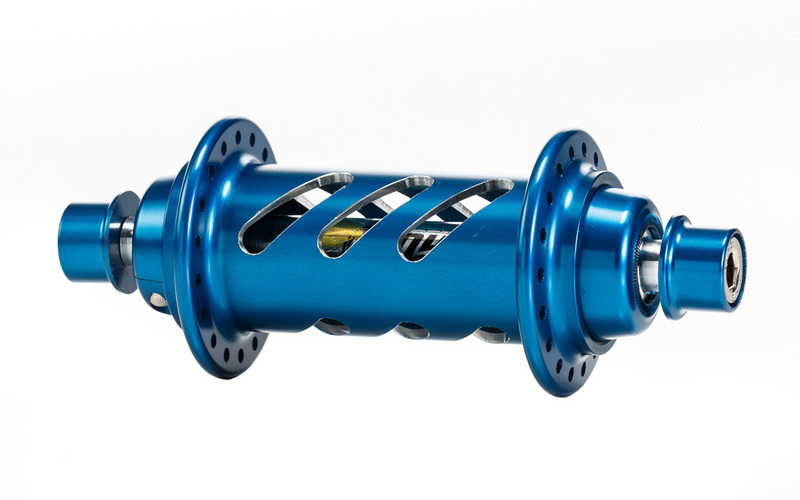 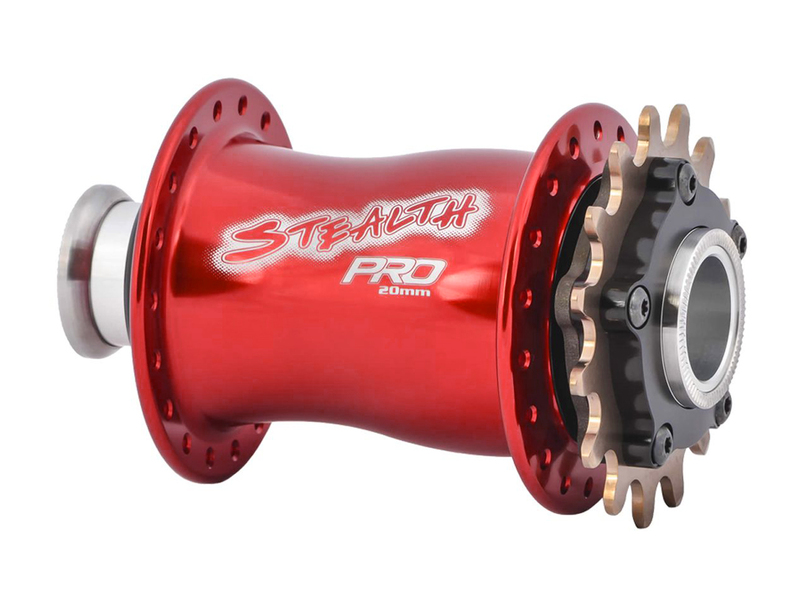 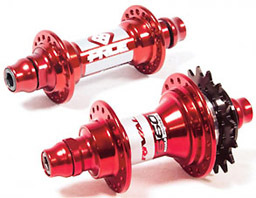 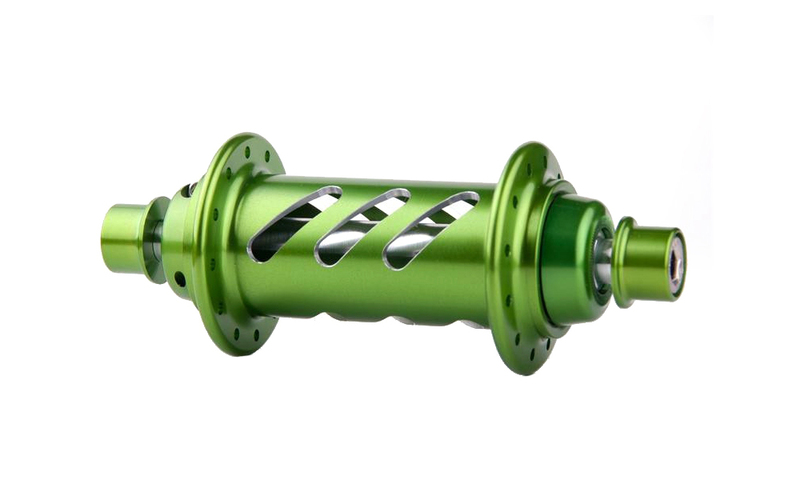 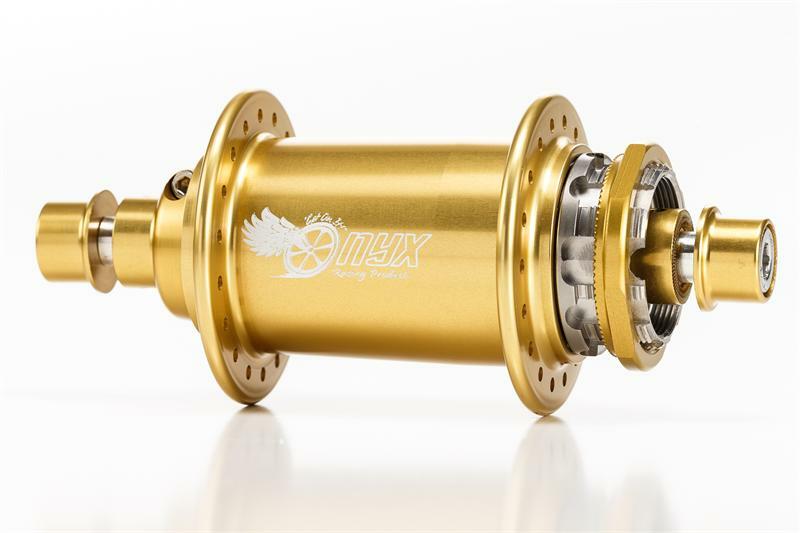 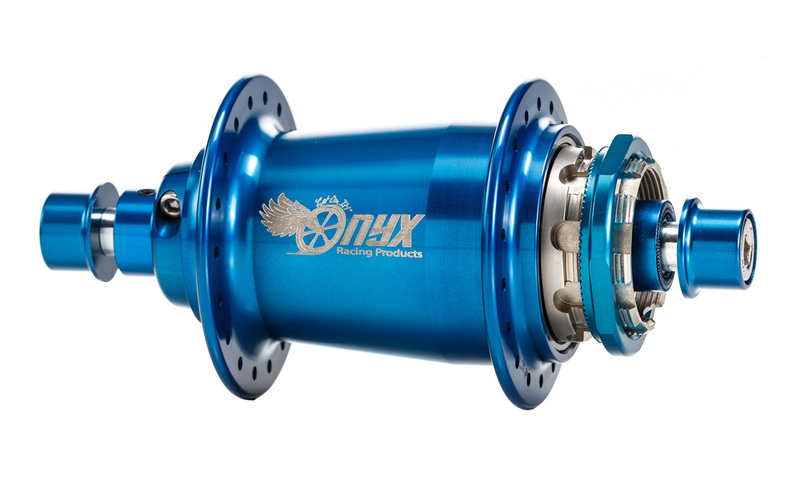 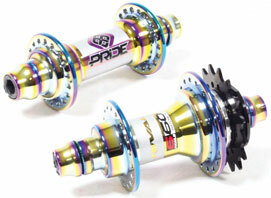 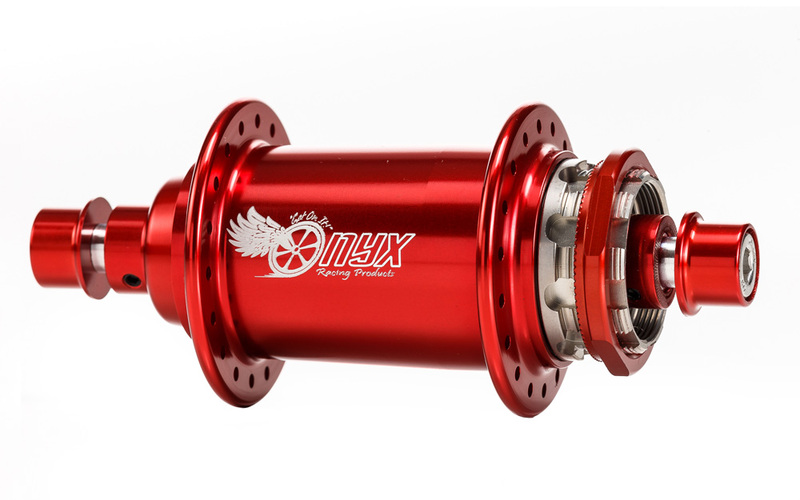 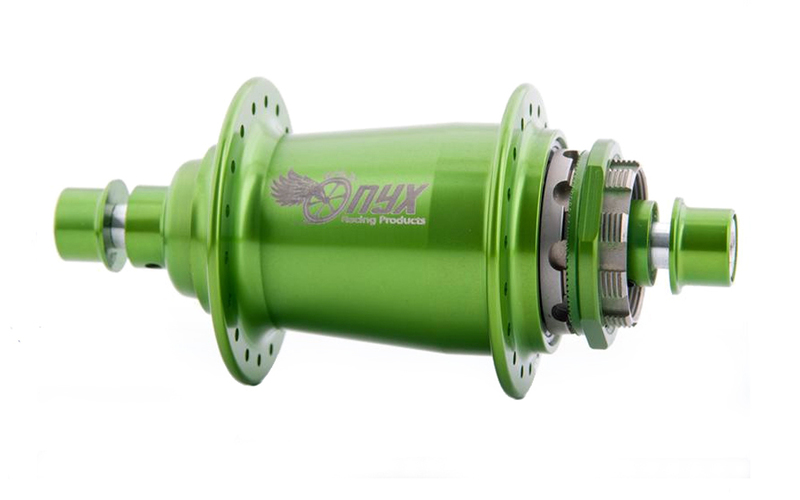 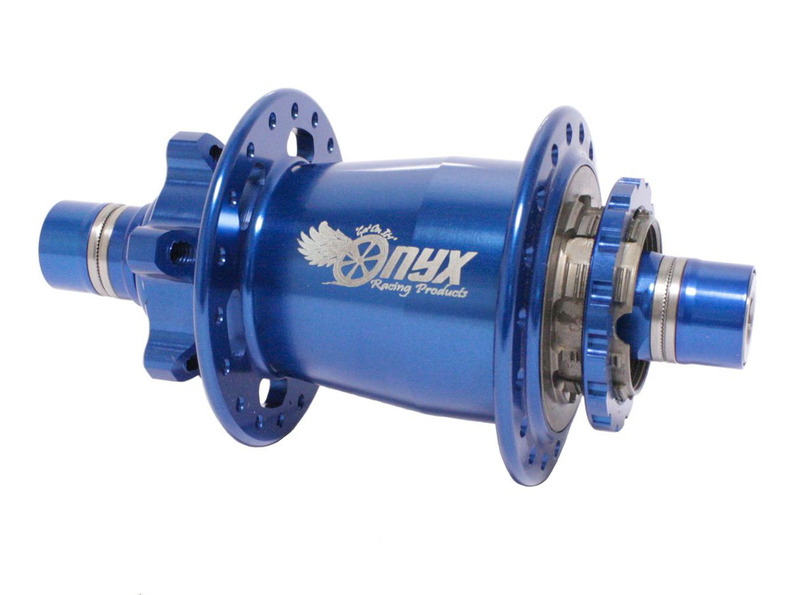 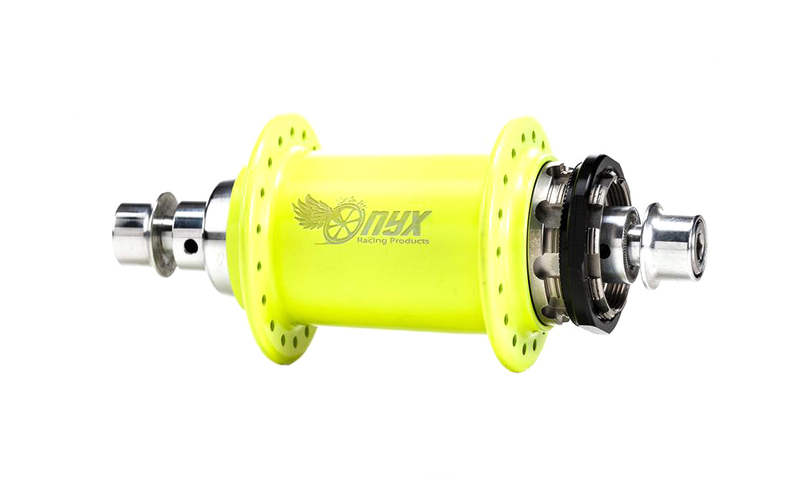 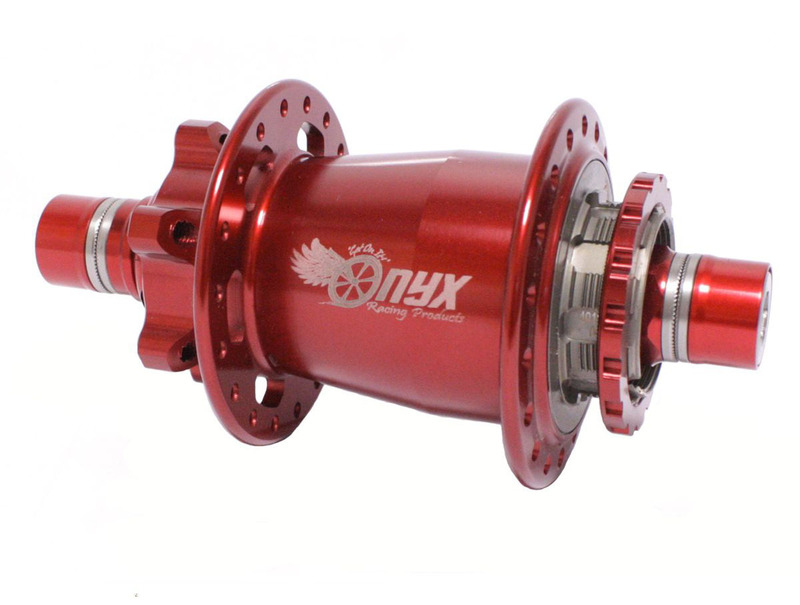 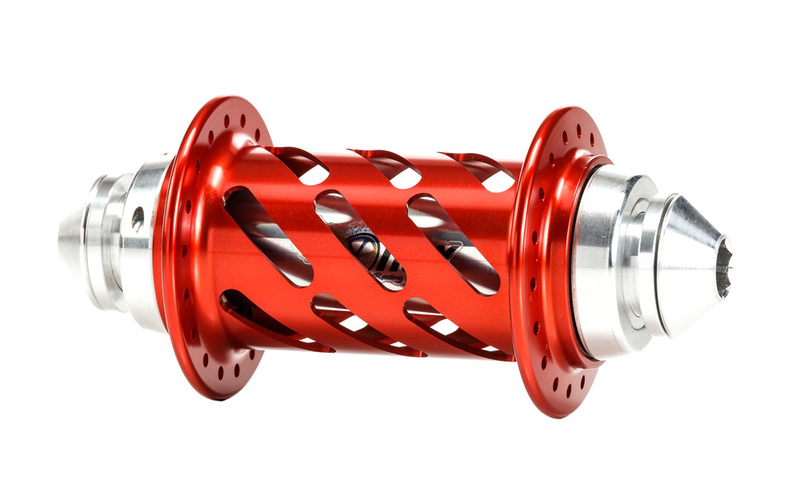 • Lightweight, rigid hollow 15mm Alloy axle. 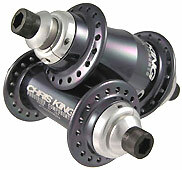 • 2 sealed cartridge bearings. 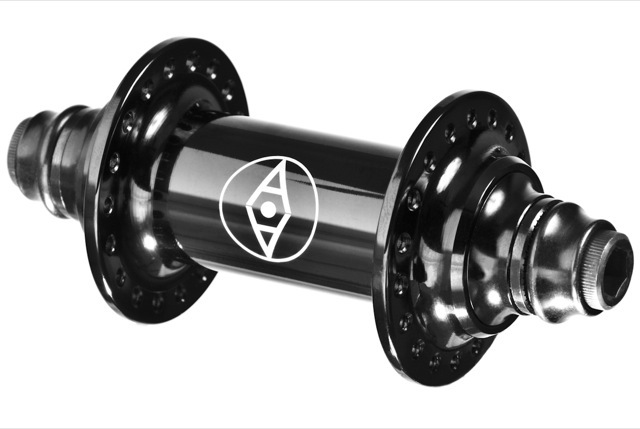 • Wide spoke triangulation for a stronger wheel. 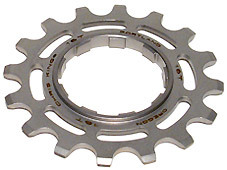 • Gewicht / Weight : 155g (exc. 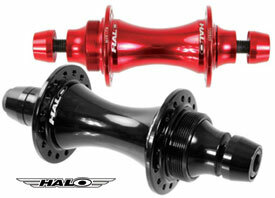 bolts) • Color /Farben: 28H Red anodised | 32H Black or Red anodised. 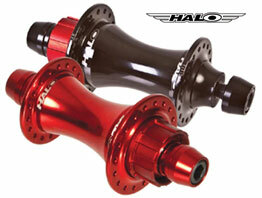 • Color /Farben: 36H Black, Red, Blue or Silver anodised. 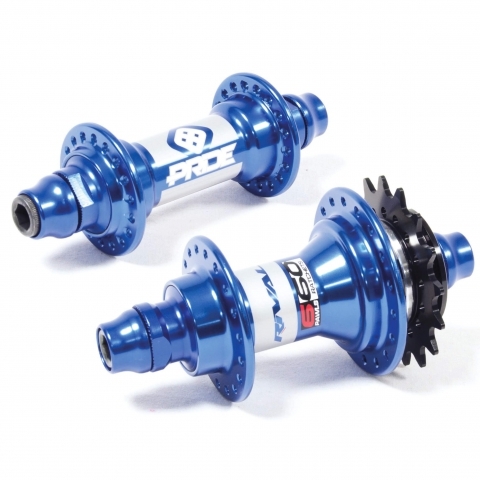 Sofort MIT 36 Loch in BLACK, Red und Blue lieferbar! 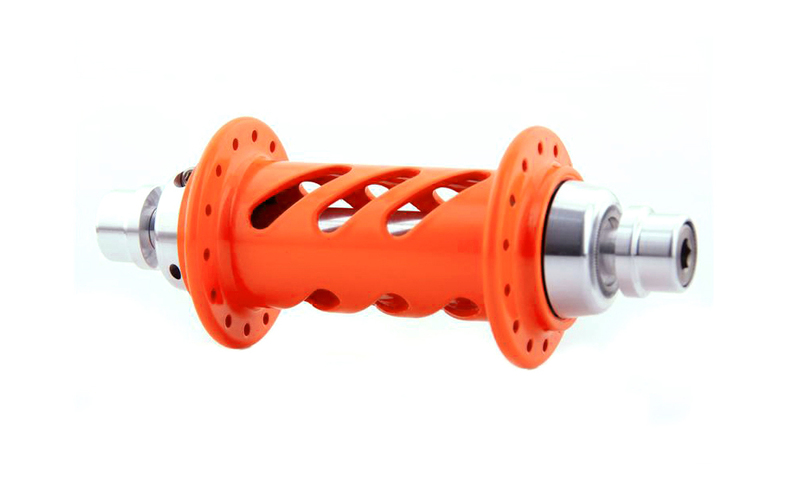 • Forged and CNC alloy main body. 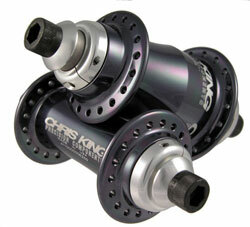 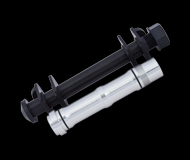 • 2 sealed cartridge bearings for the main body. 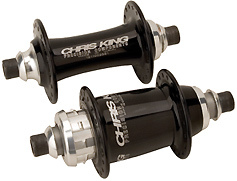 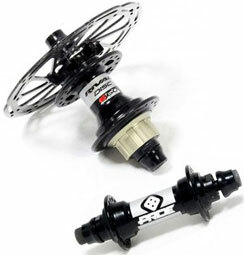 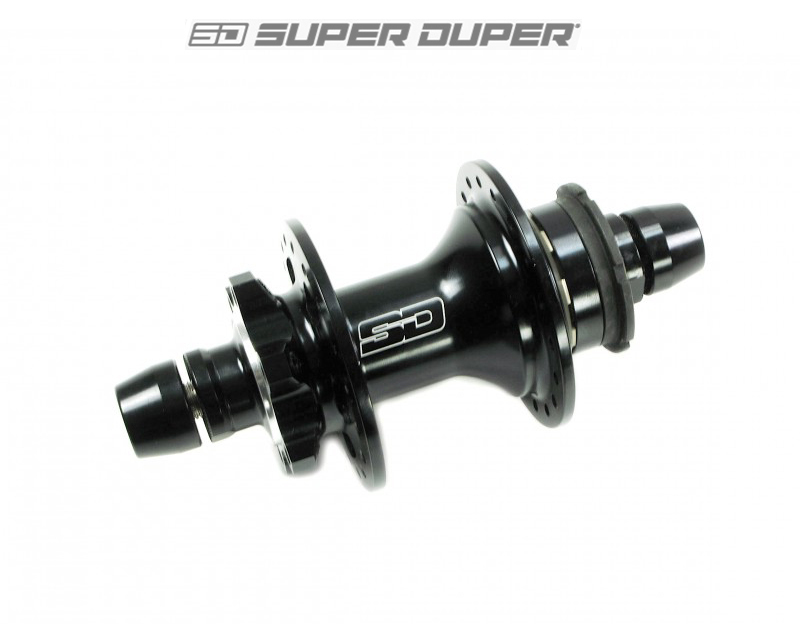 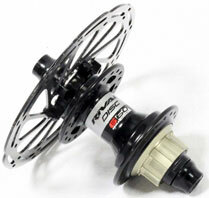 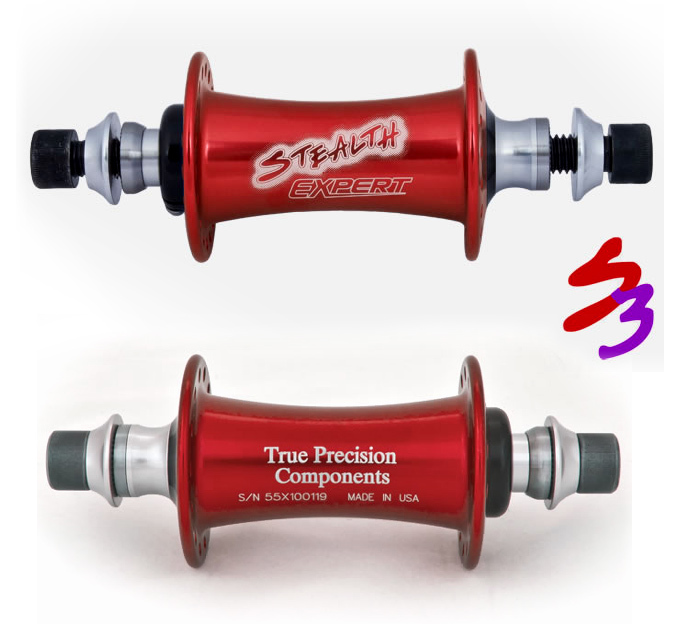 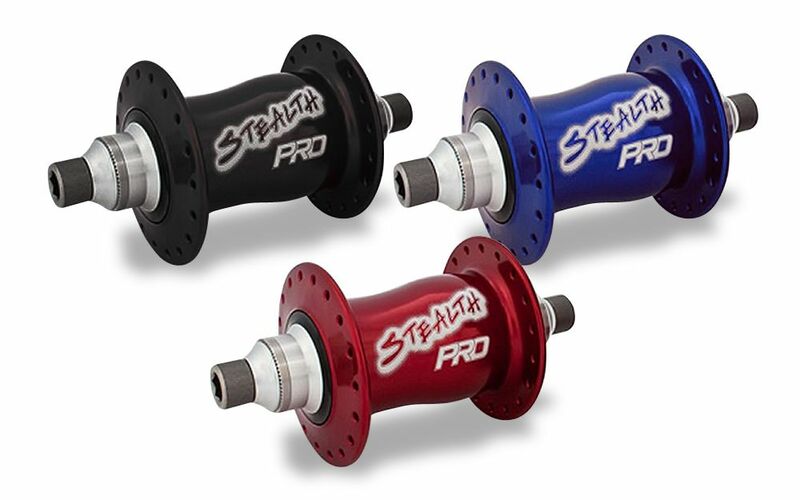 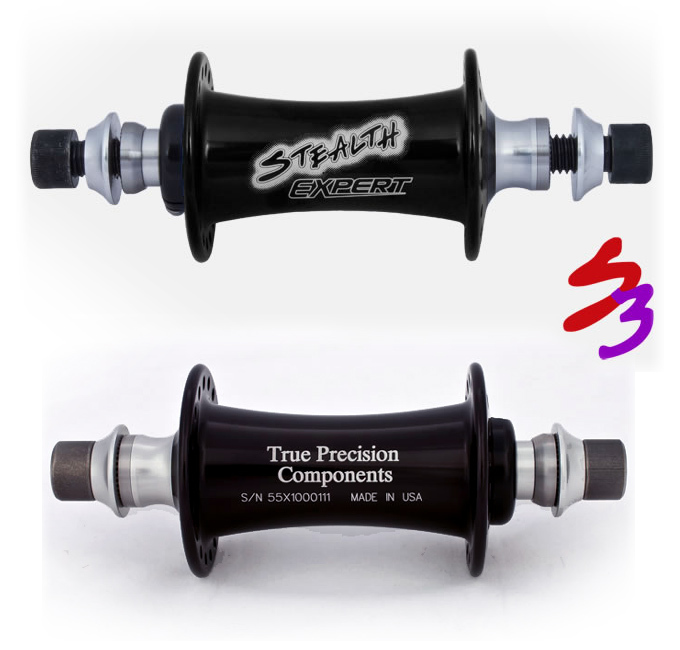 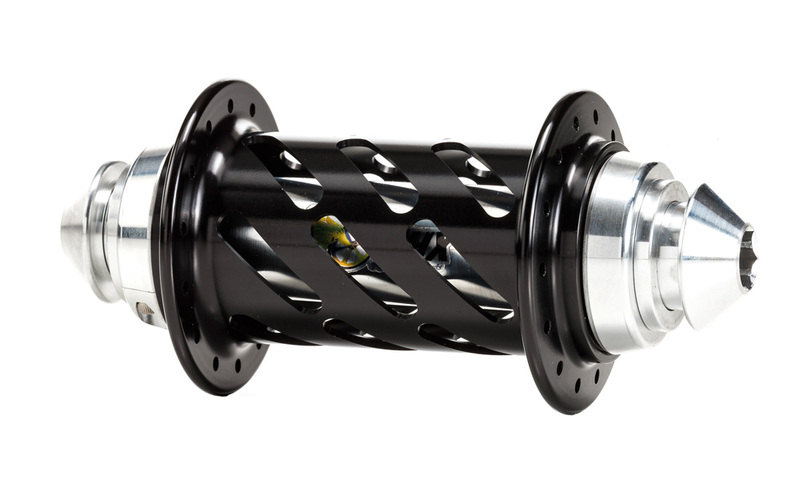 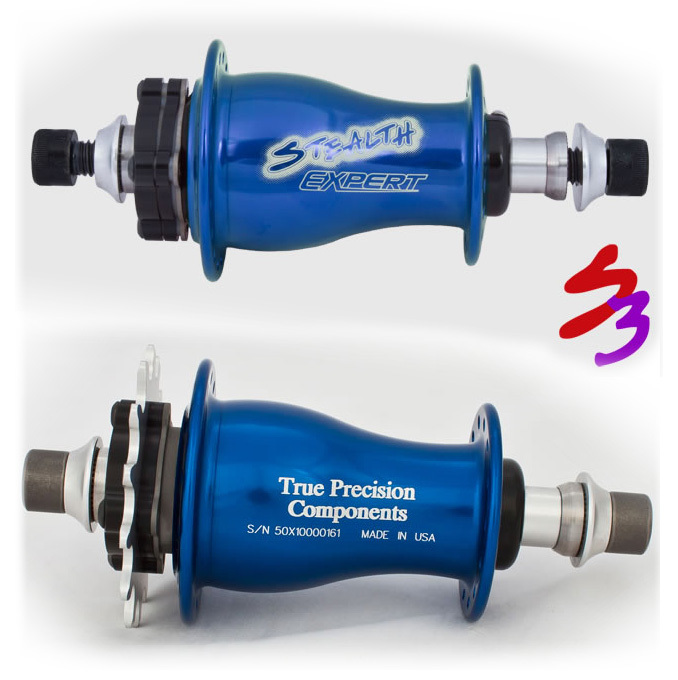 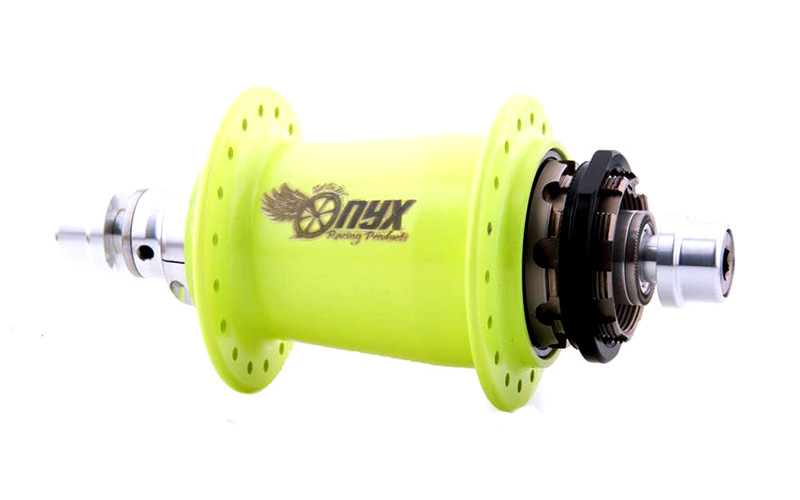 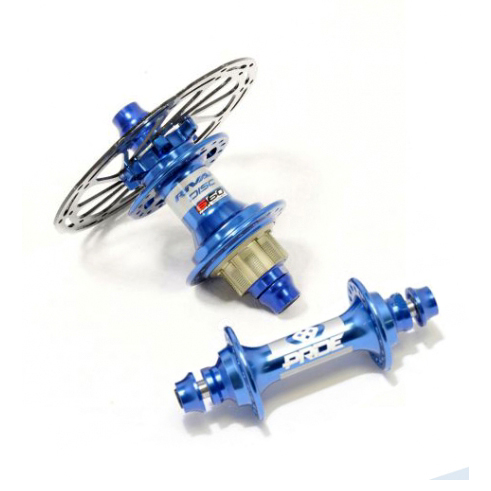 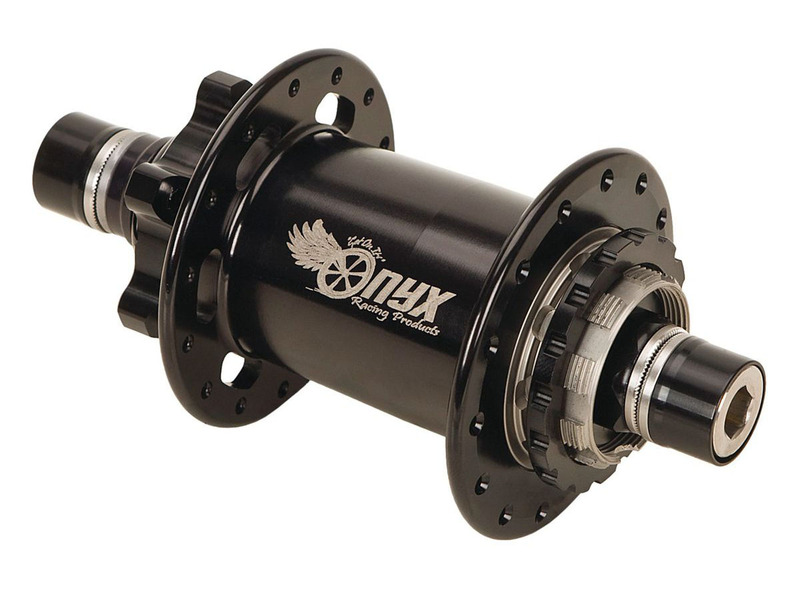 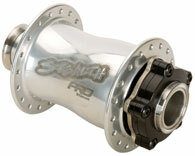 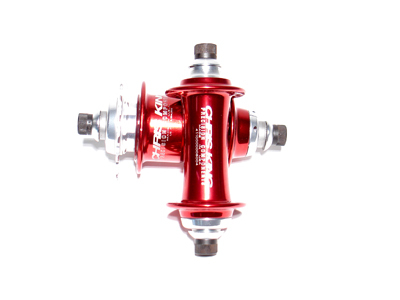 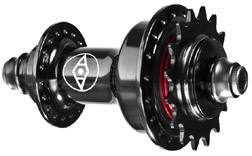 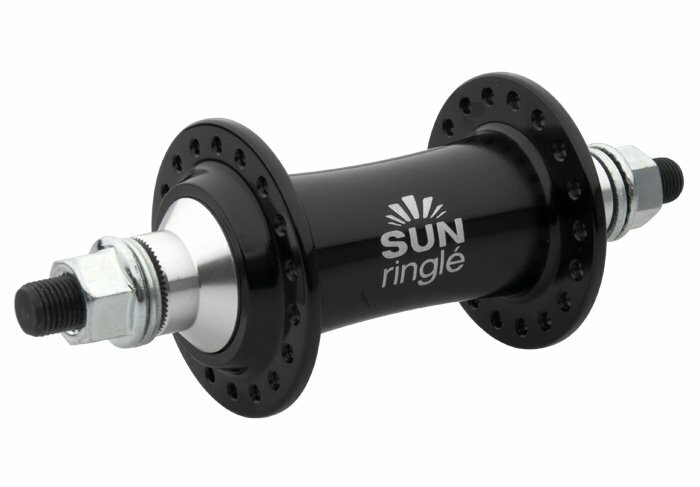 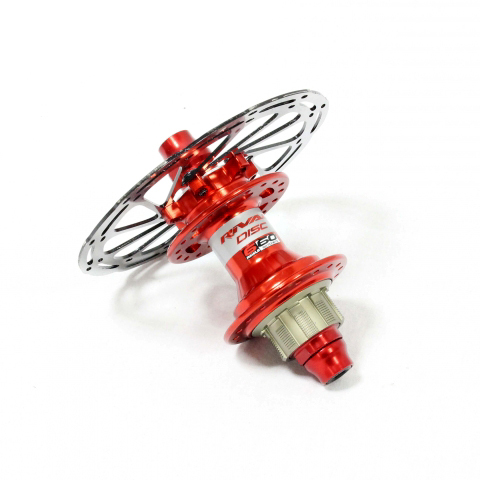 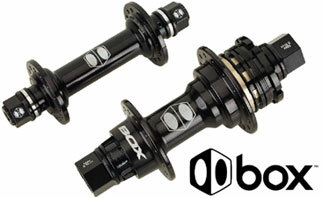 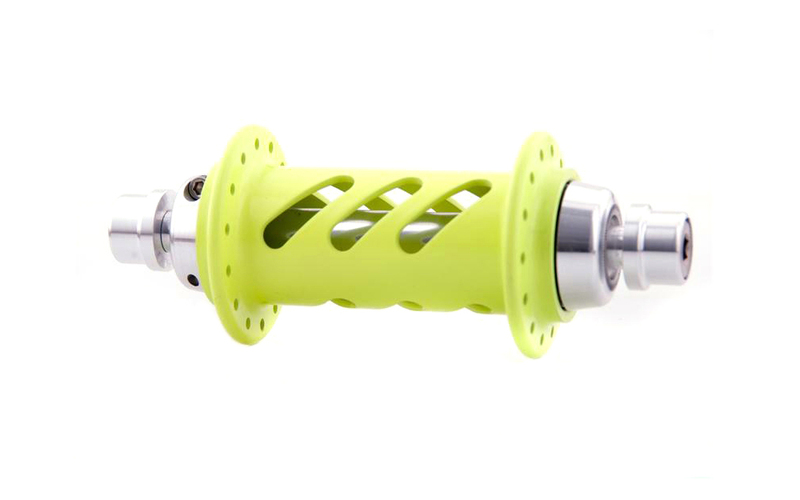 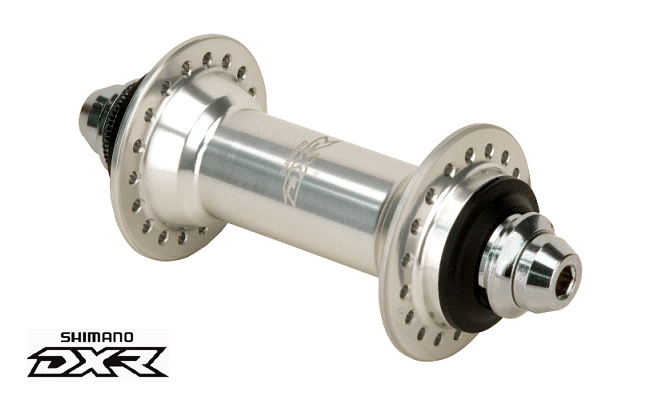 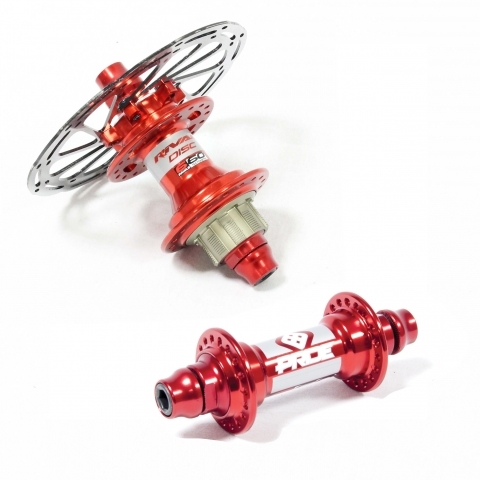 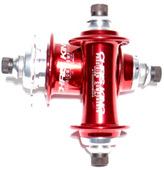 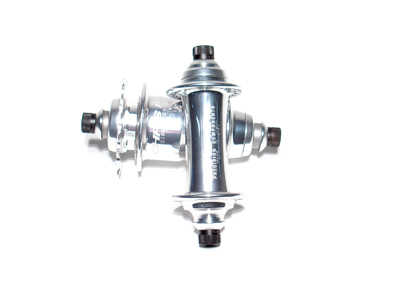 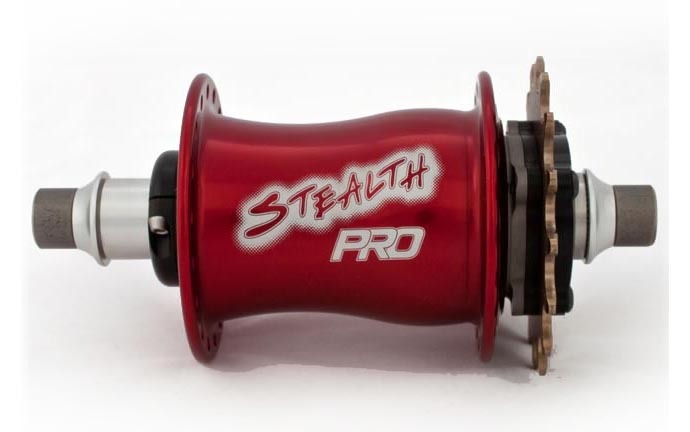 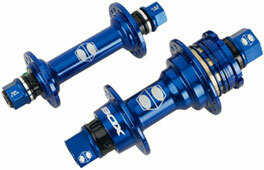 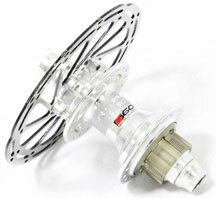 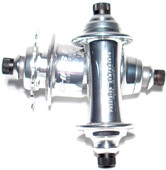 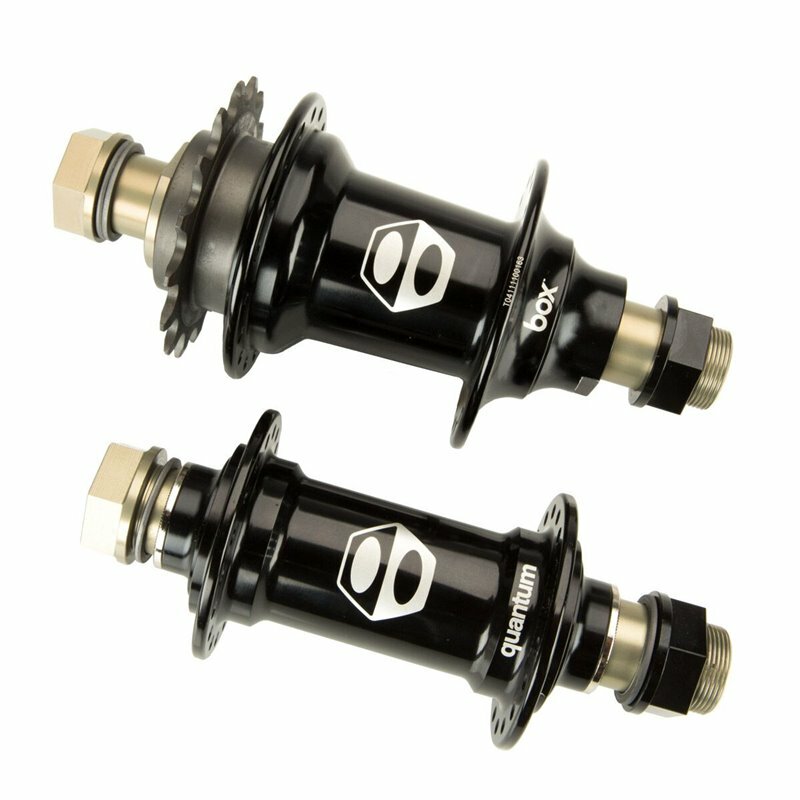 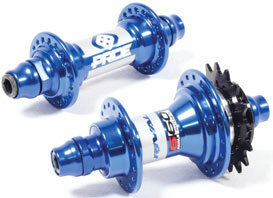 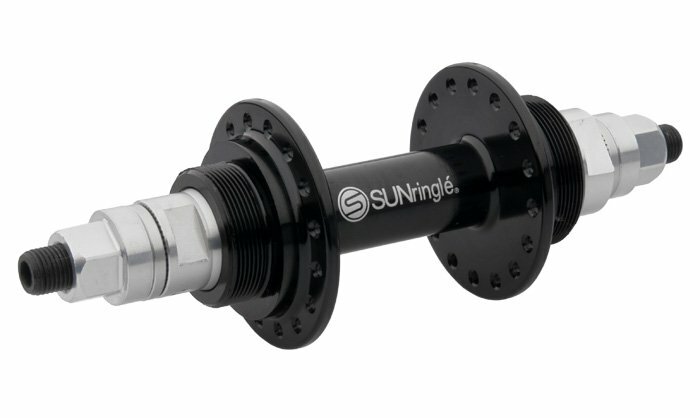 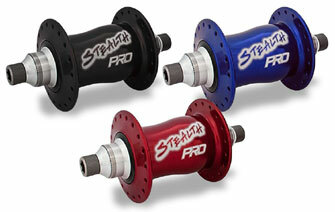 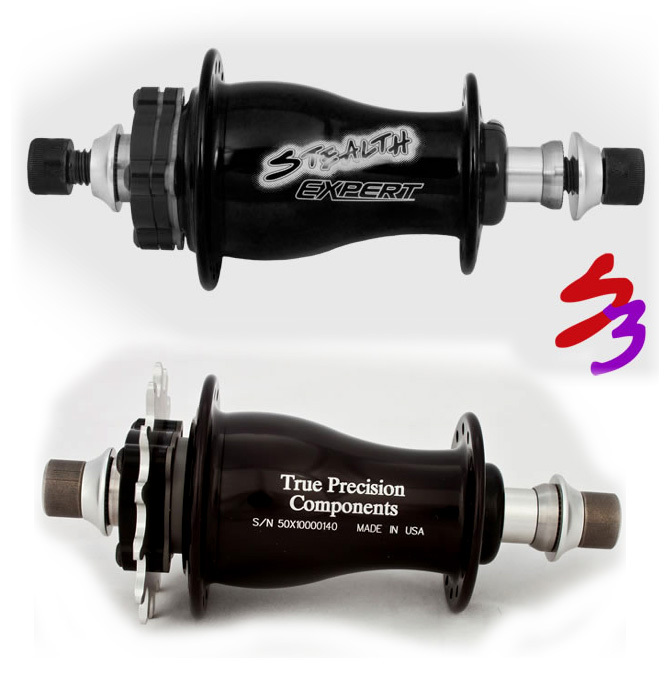 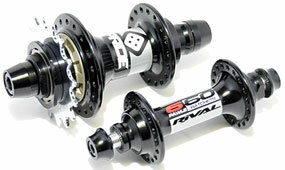 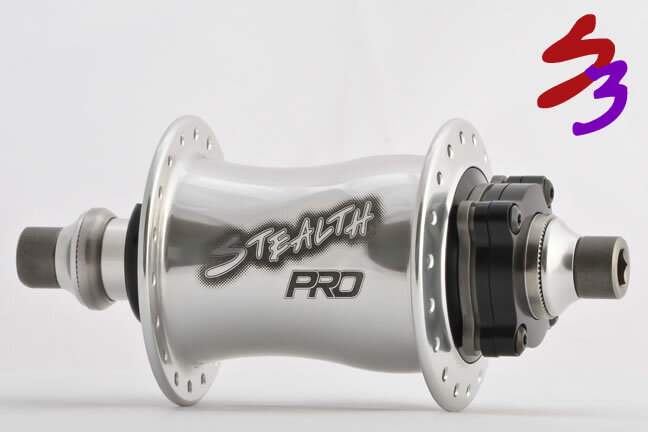 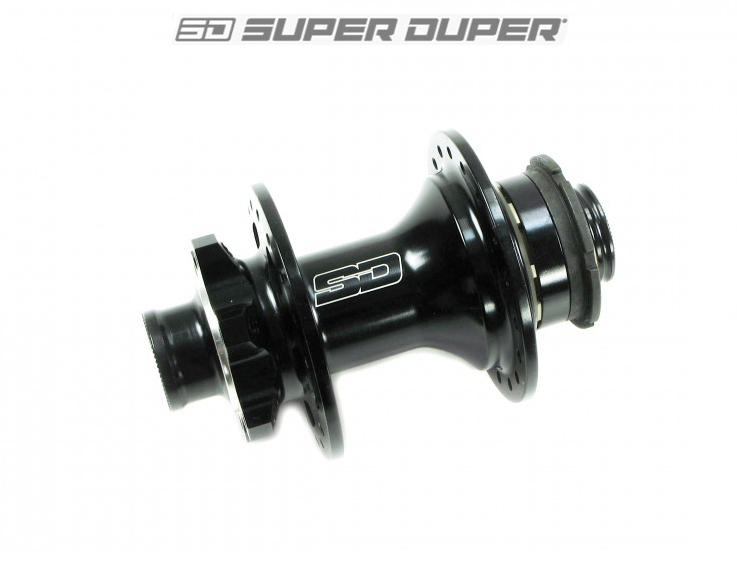 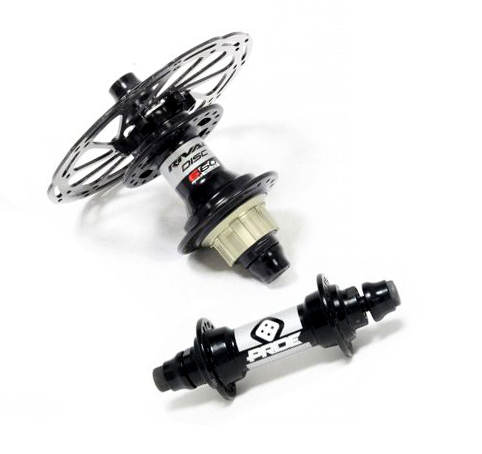 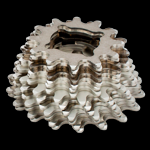 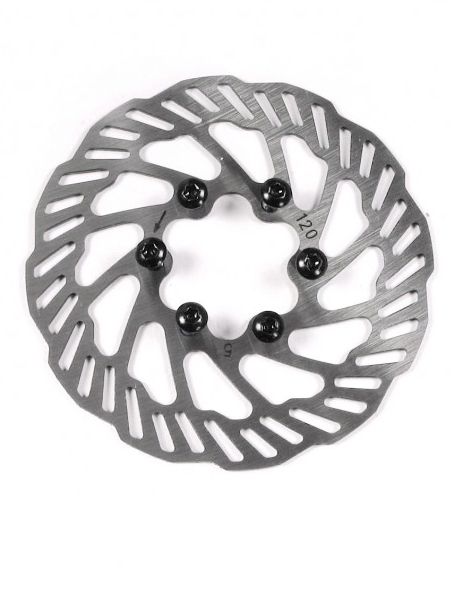 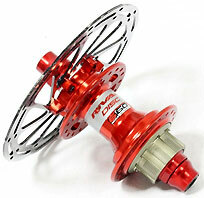 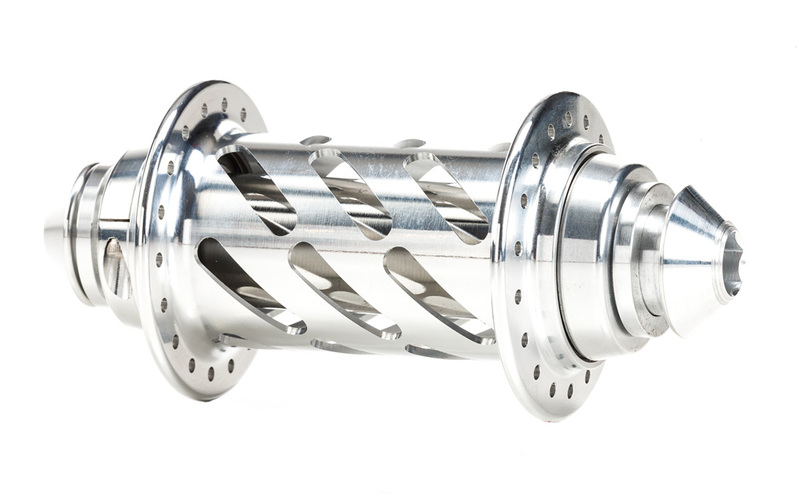 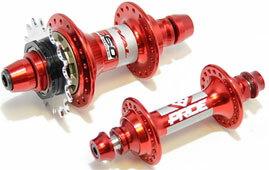 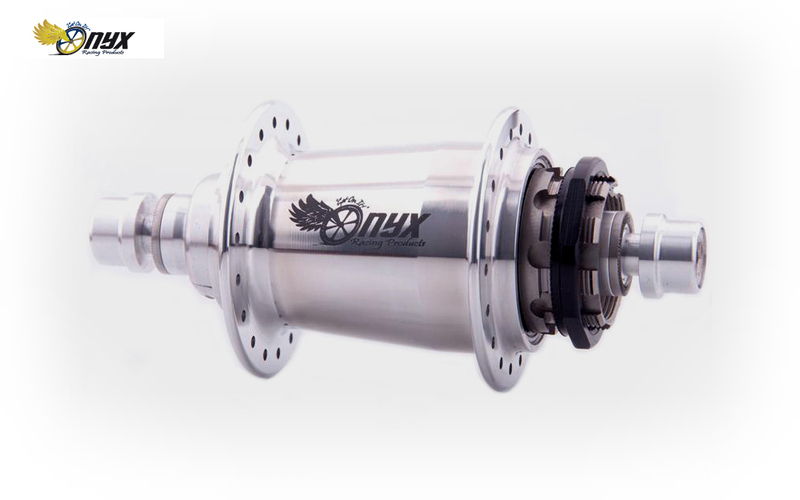 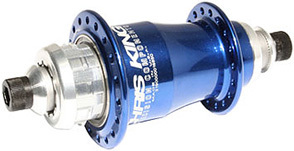 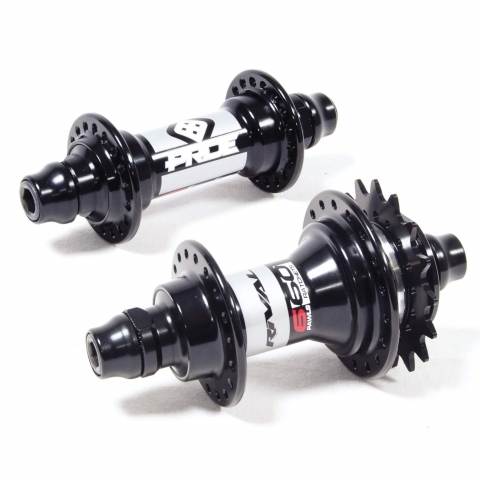 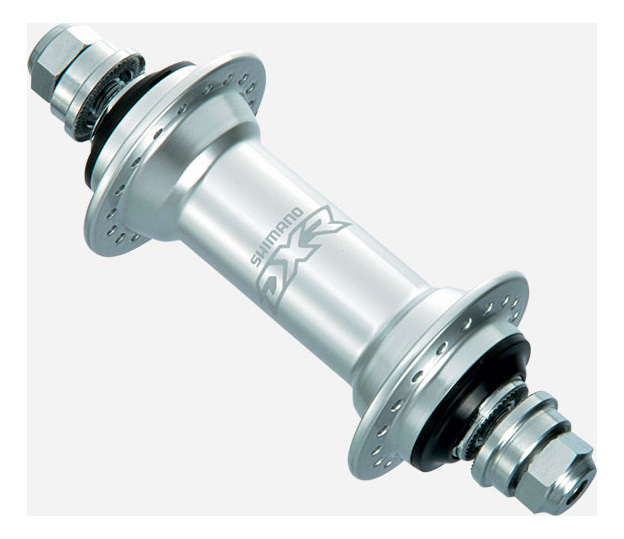 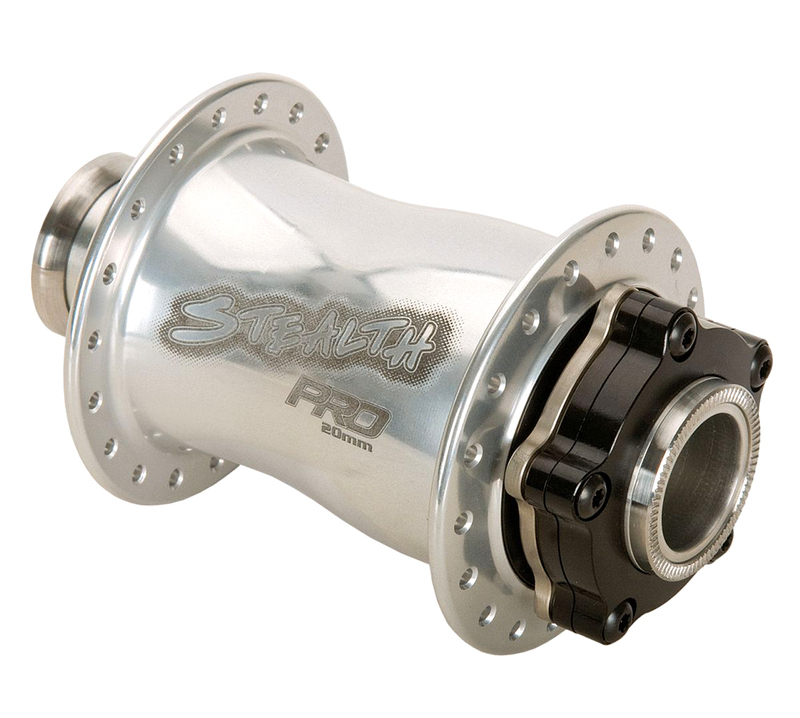 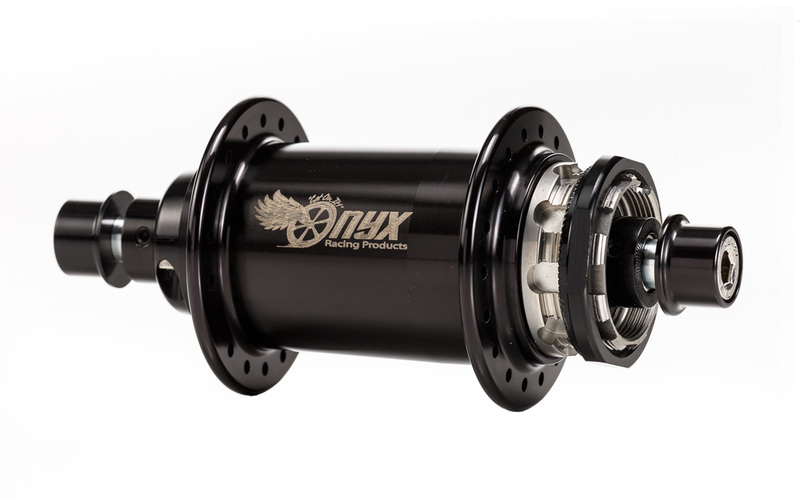 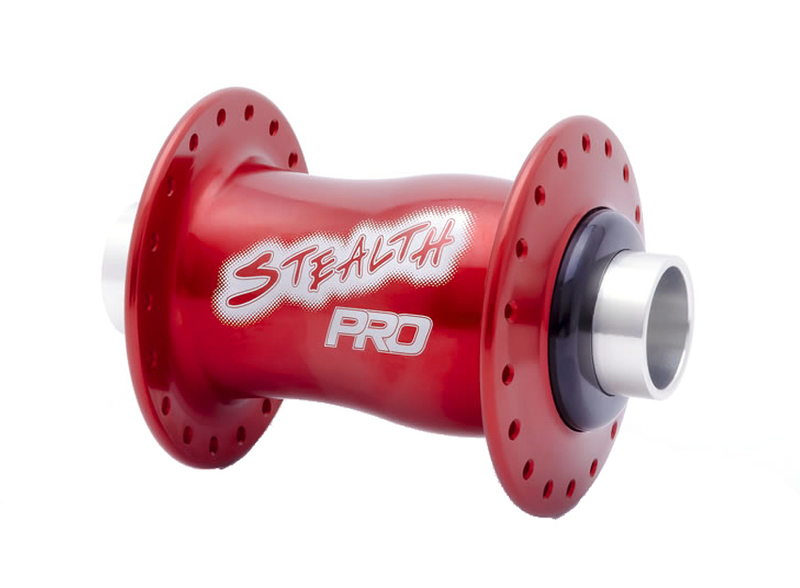 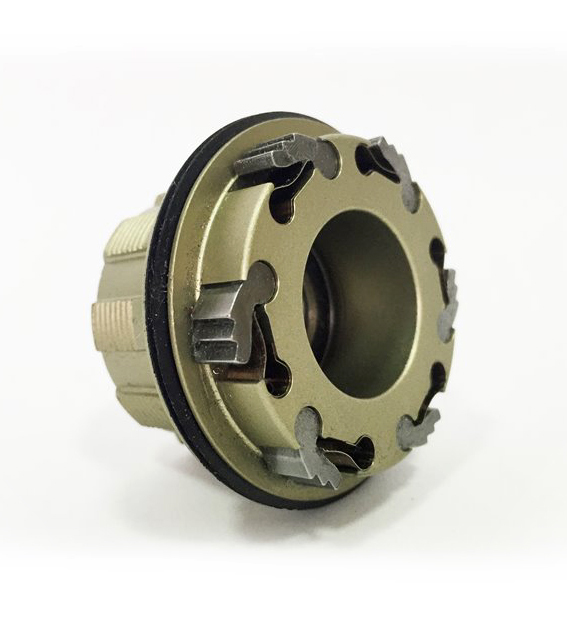 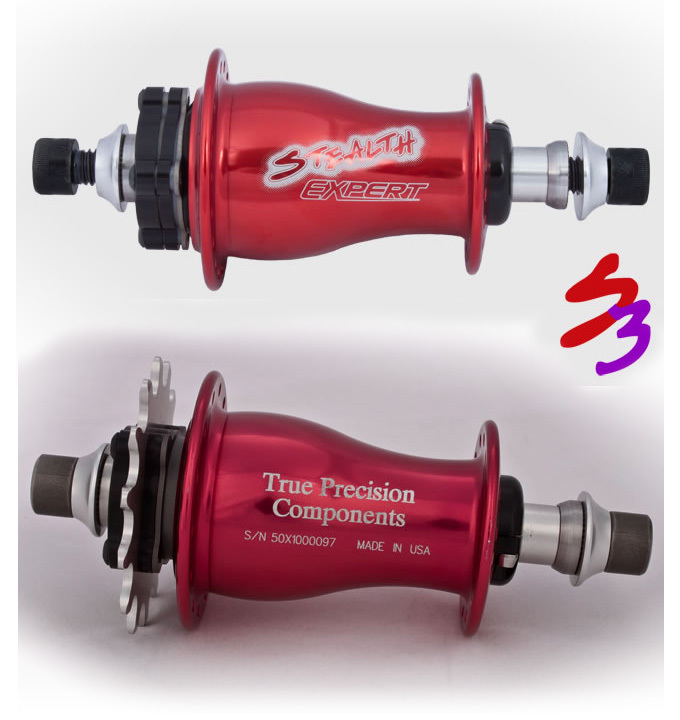 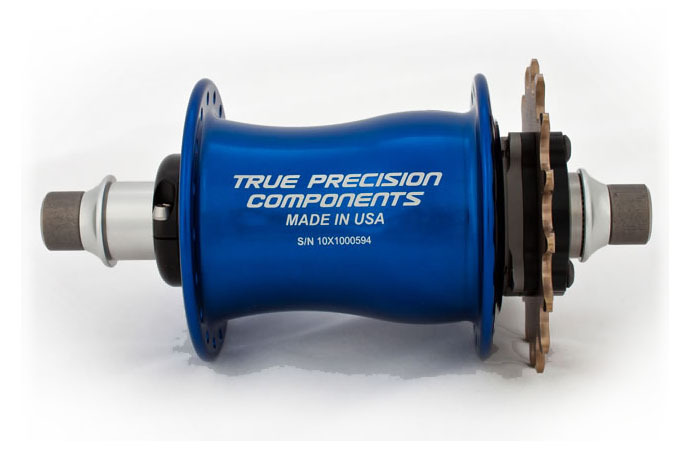 • Proven Bushed driver for the cassette freehub. 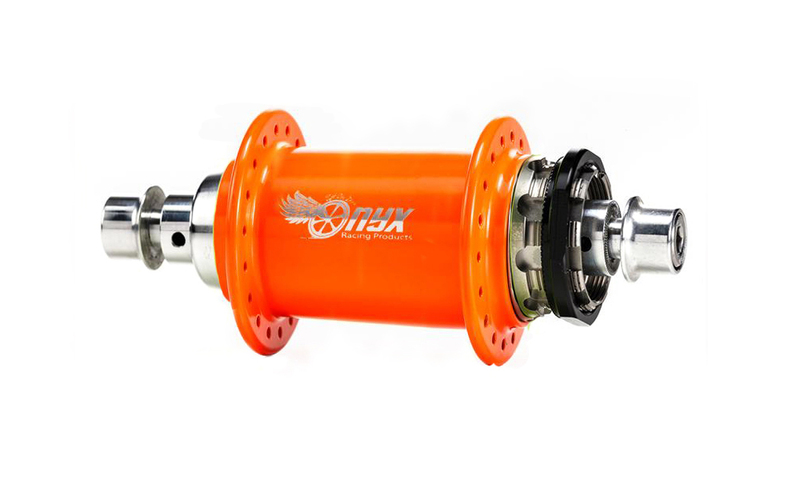 • 120 point Supa-drive triple wedge pawl drive system. 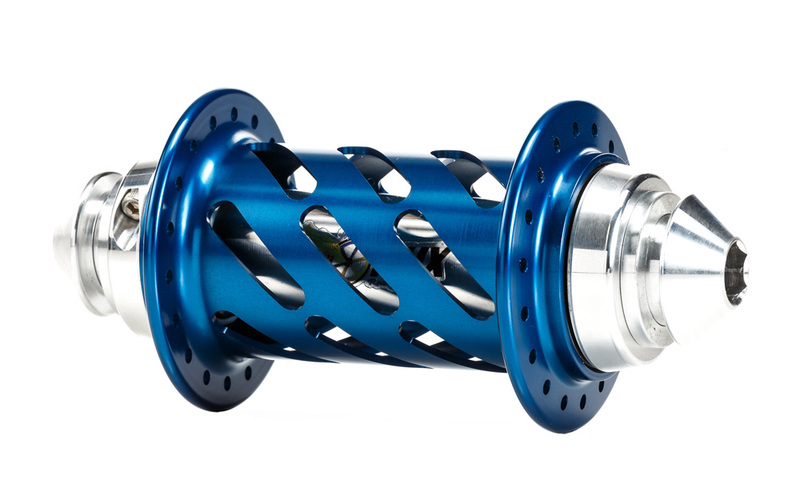 • Wide flange spacing increases spoke triangulation • 15mm Alloy axle with 3/8" (10mm) Cr-Mo bolts and alloy caps. 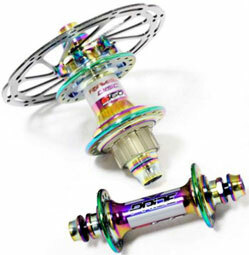 • Superlight Alloy HG type splined SS cassette body* with Cr-Mo driver. 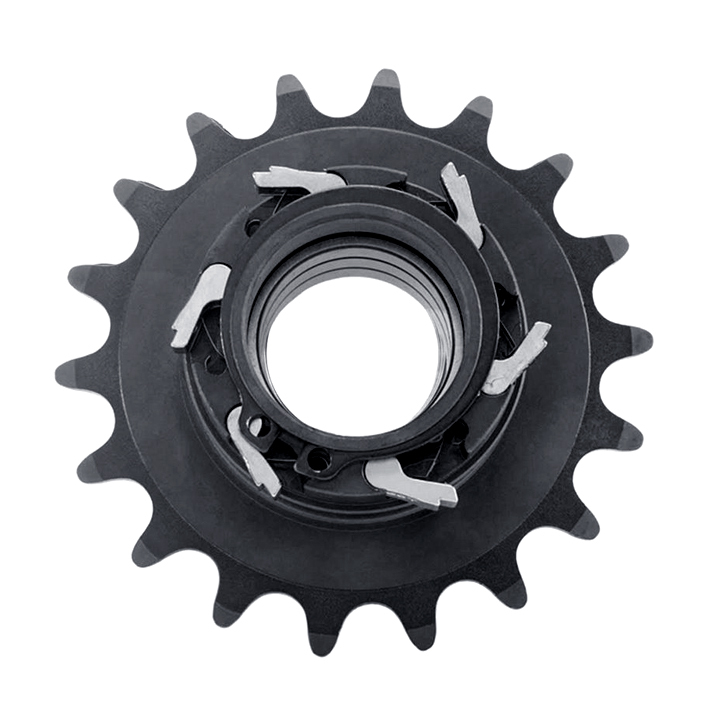 * must be run with HALO "Fat Foot" type cogs. 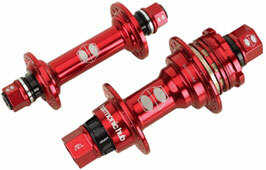 • Lochzahl: 36H • Weights / Gewicht MXRC: 250g. 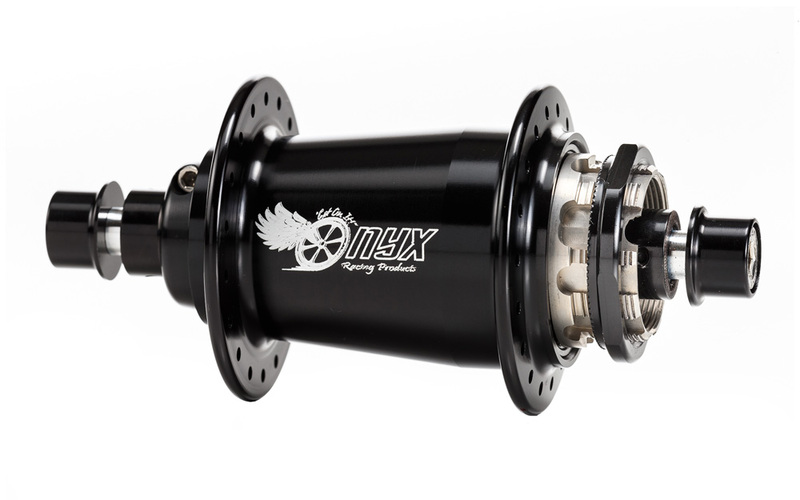 | MXRFW 175g. 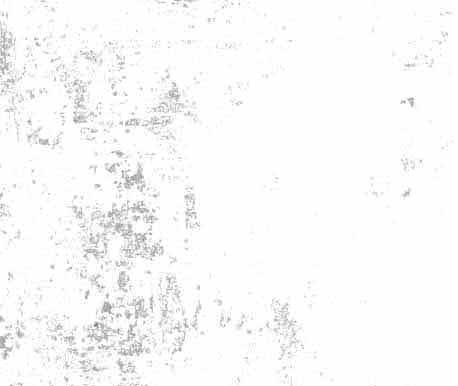 (exc. 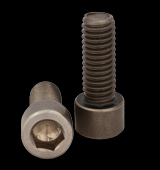 bolts) • Color / Farben: Black or Red anodised. 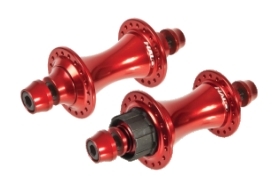 Sofort MIT 32 + 36 Loch in Red und 36 in Black lieferbar! 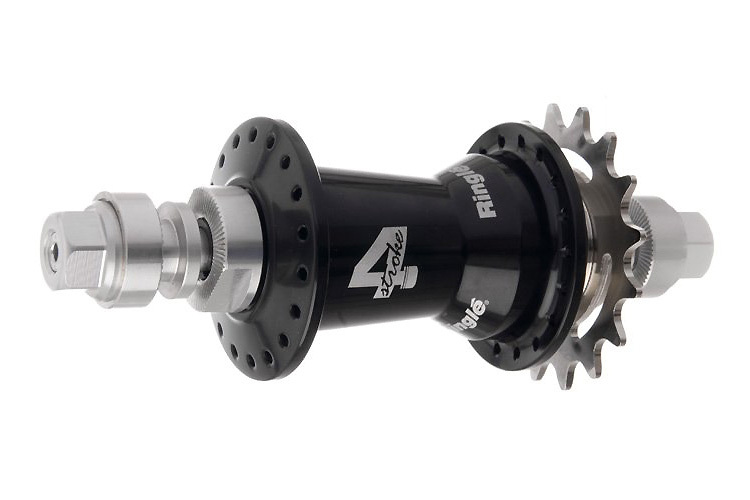 • 10mm Axel • RITZEL EXTRA LIEFERBAR: 14-18 Z. 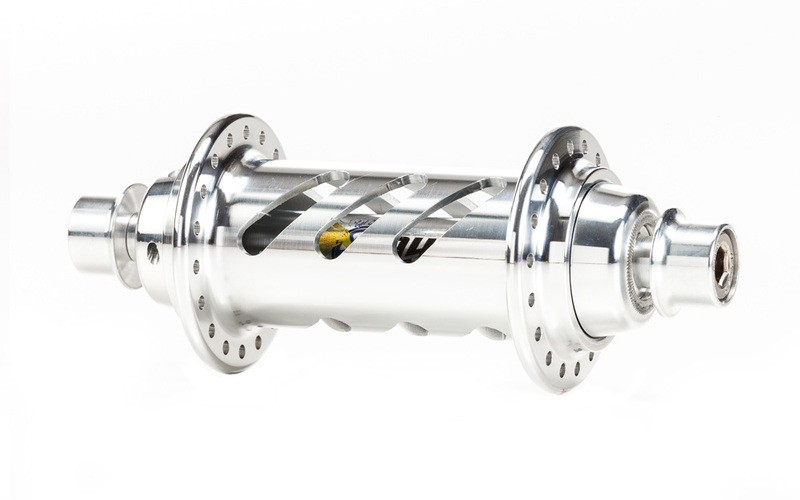 • CNC-gefertigt • Verfügbar mit 15, 16, 17 & 18 Zähnen. 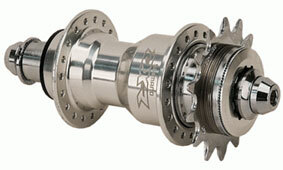 Sofort STEEL 16 + 18lieferbar! 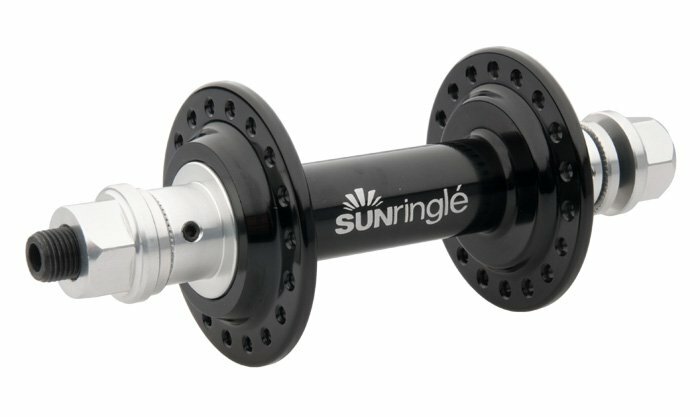 Wir bauen durch unsere Fachwerkstatt Ihre Laufräder! 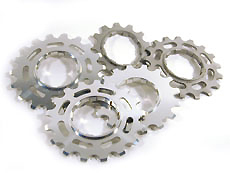 oder farbig eloxierte Sapim Poliax Alu-Nippel. 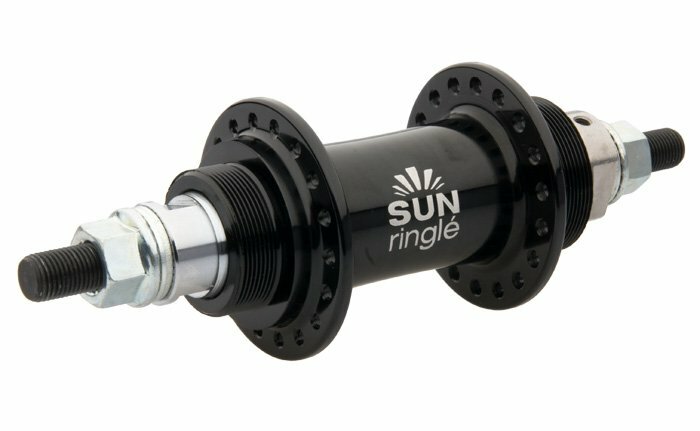 Rufen Sie uns an oder schicken Sie uns Ihre Anfragen!